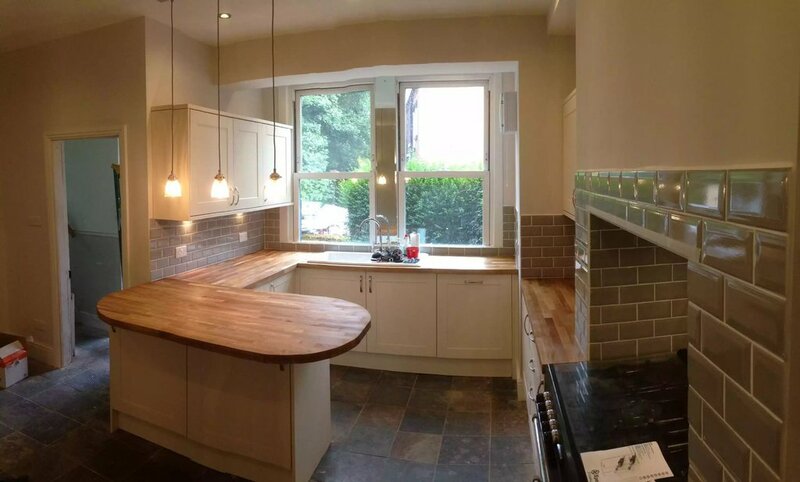 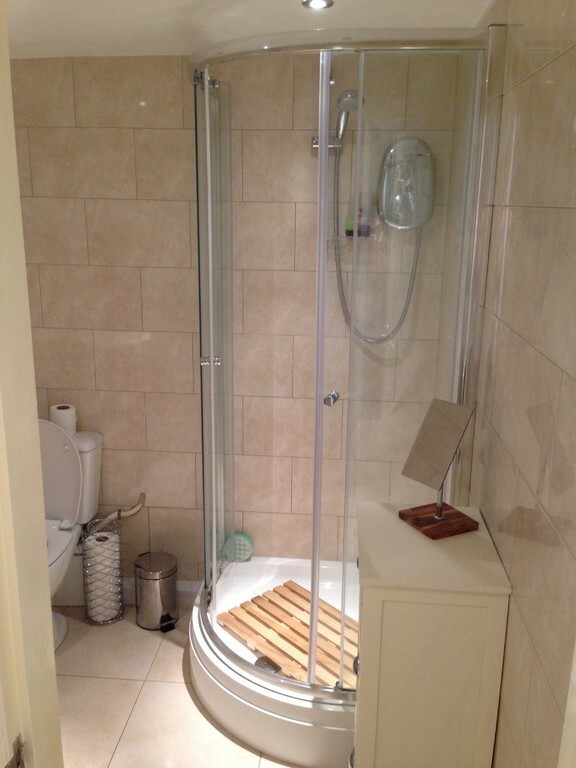 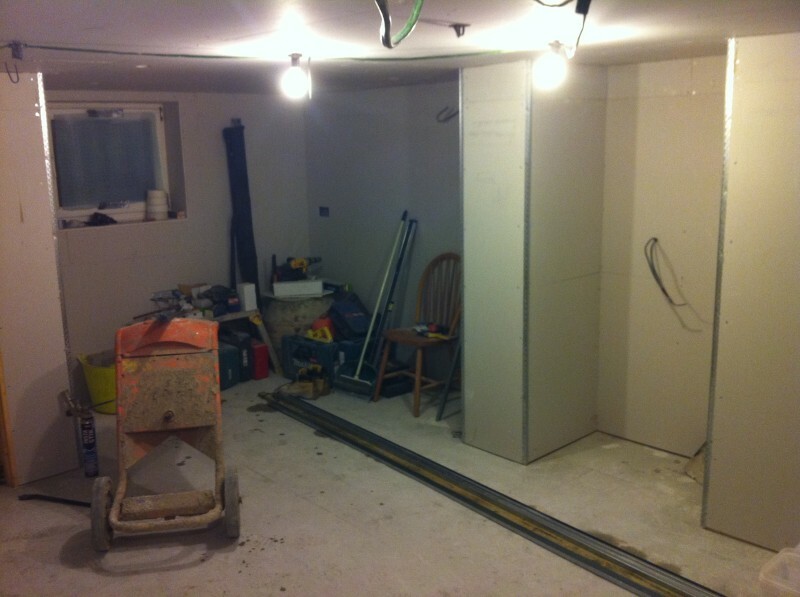 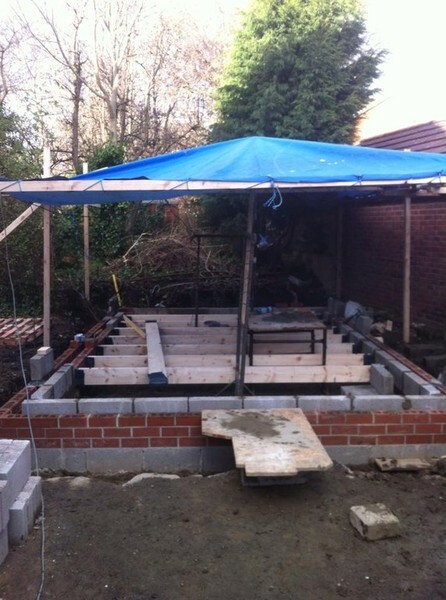 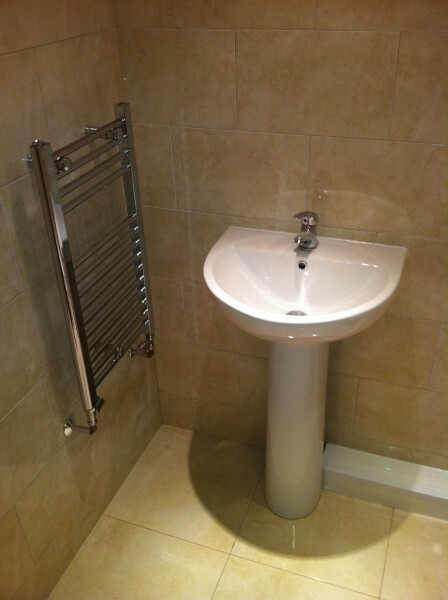 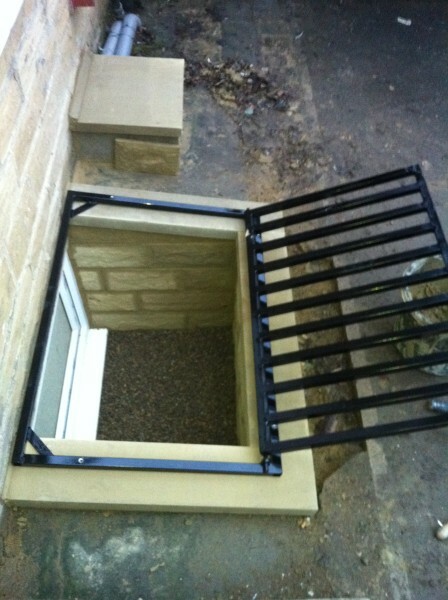 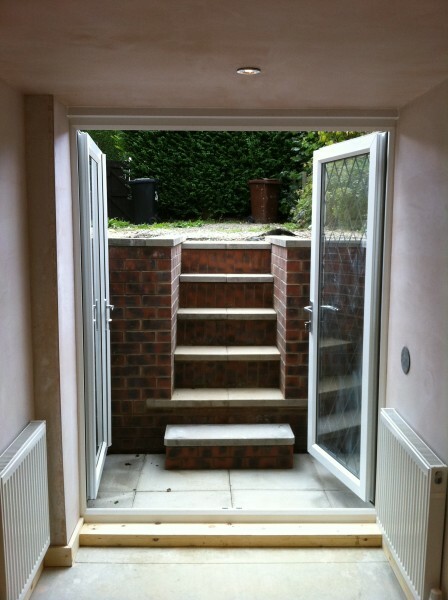 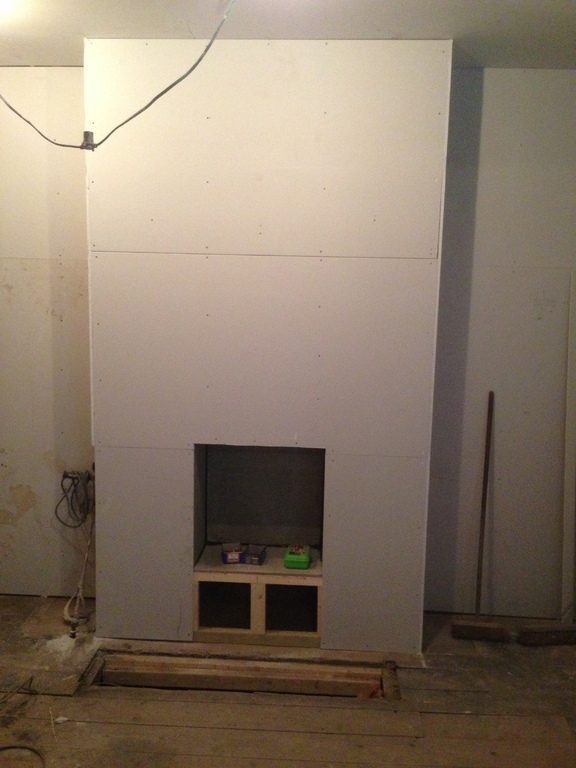 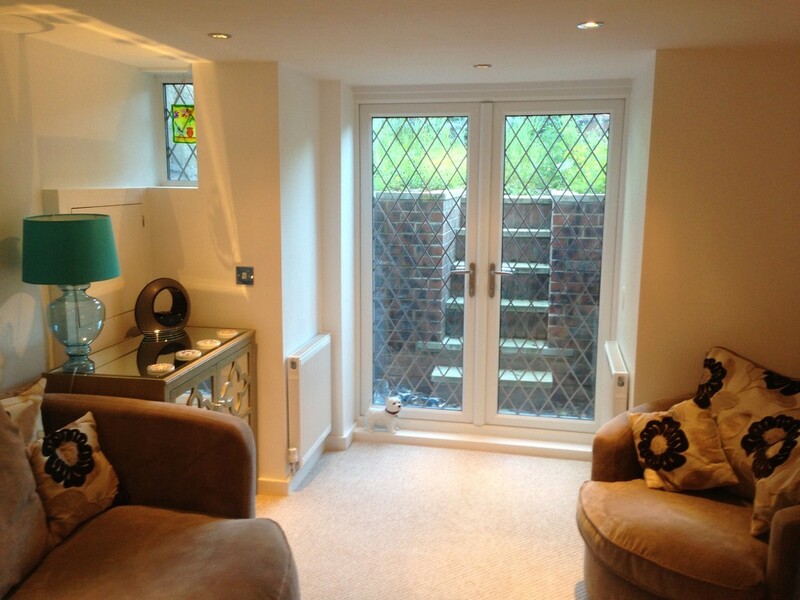 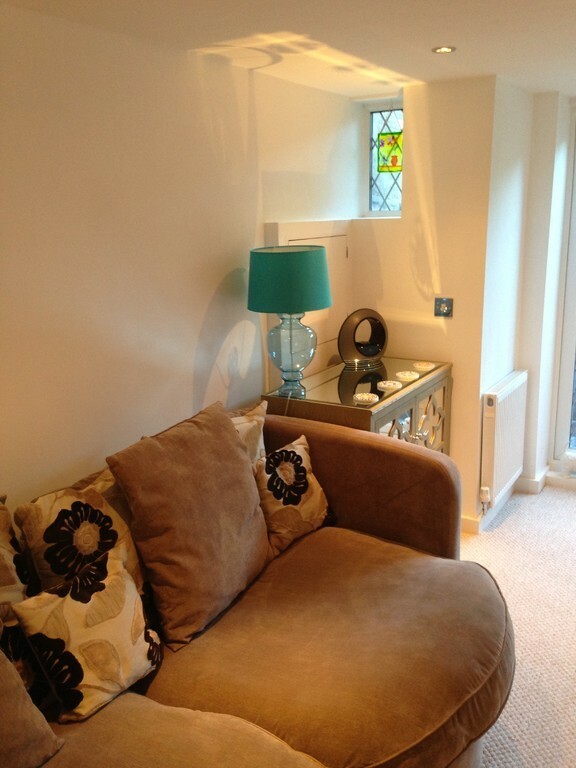 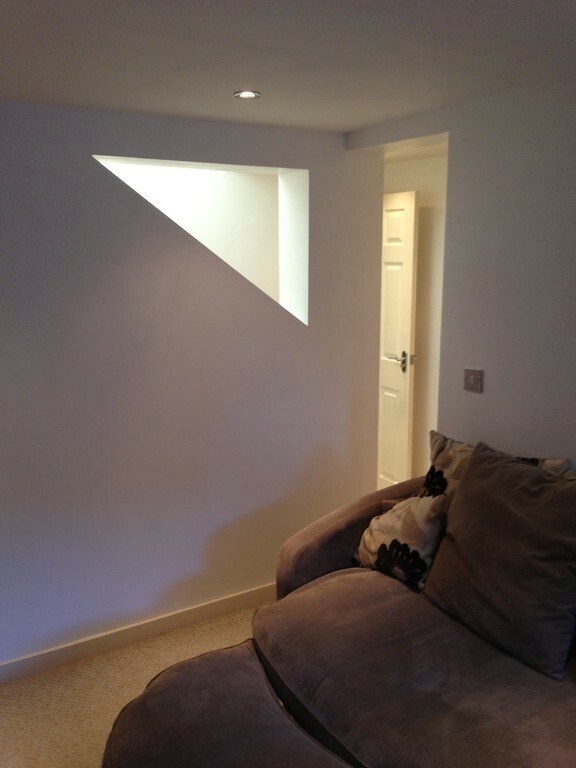 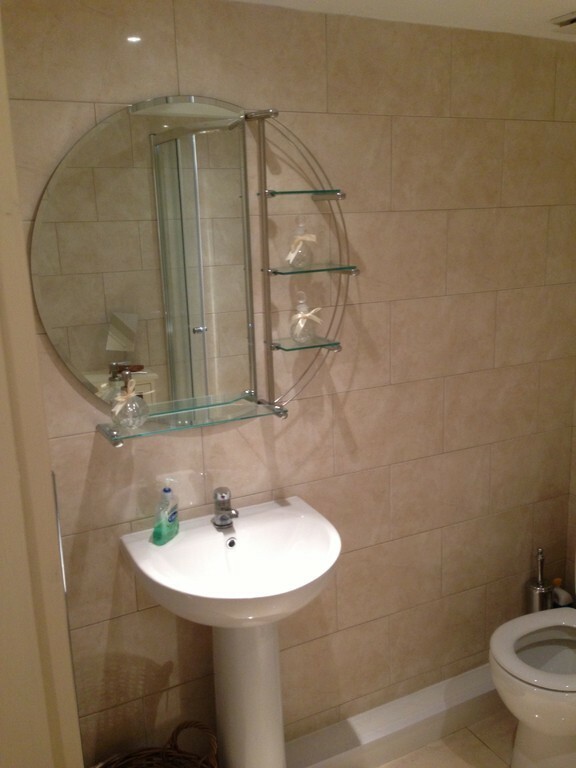 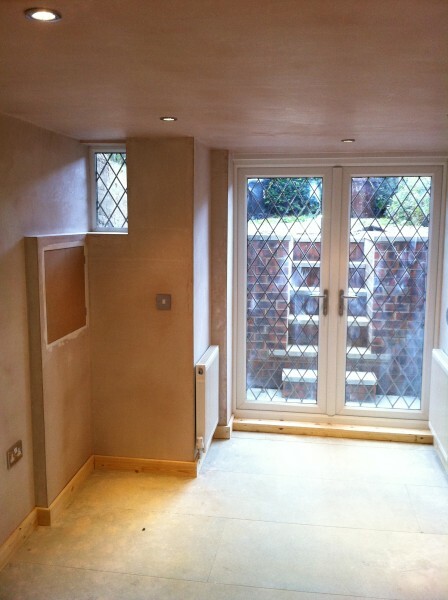 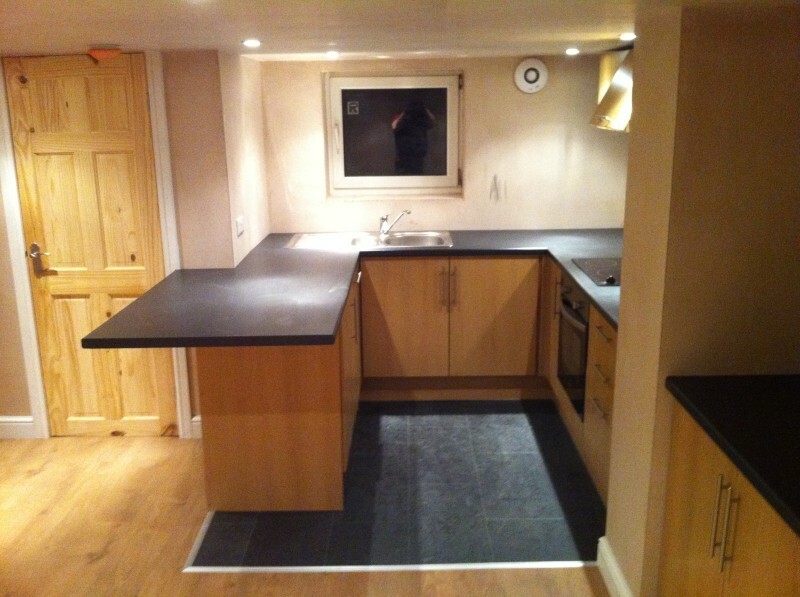 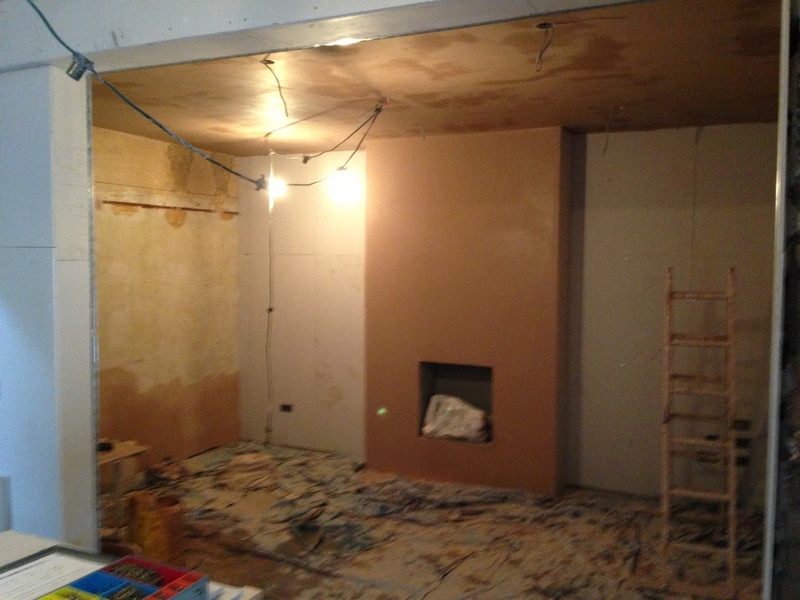 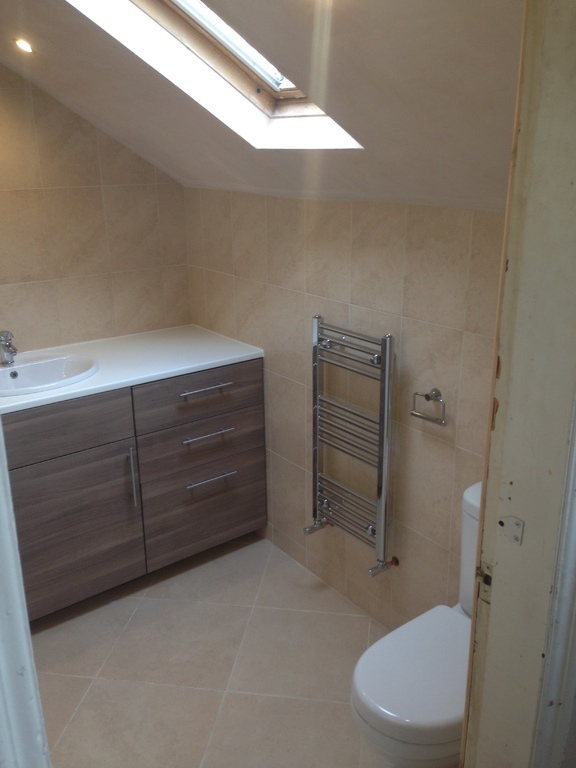 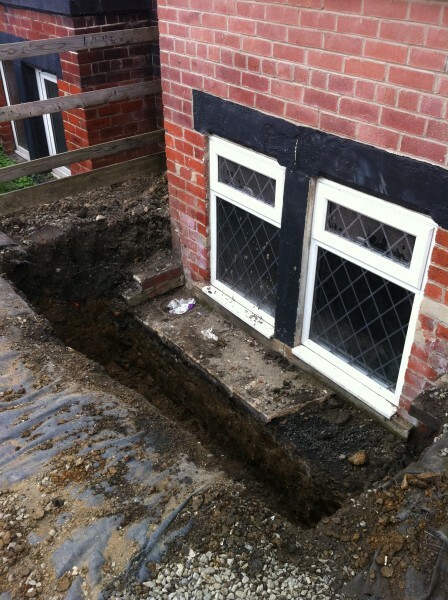 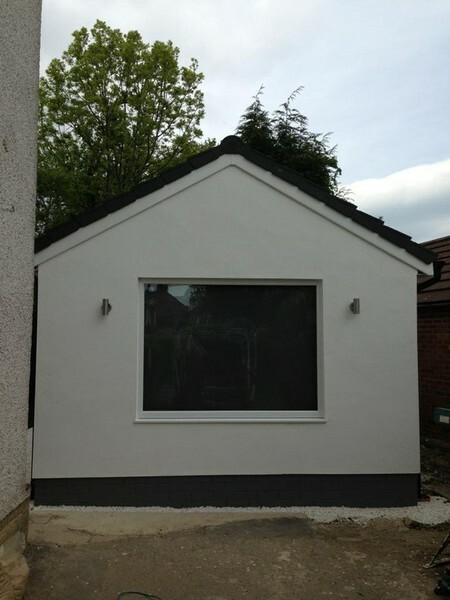 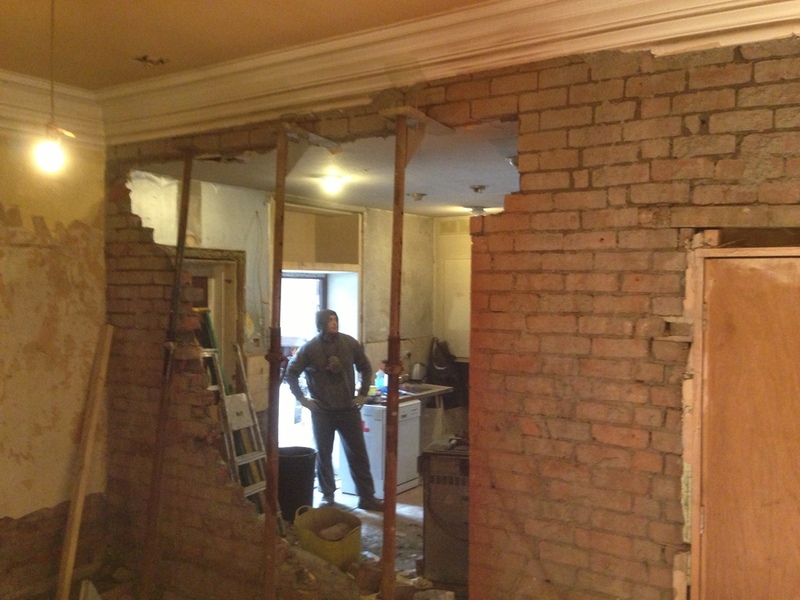 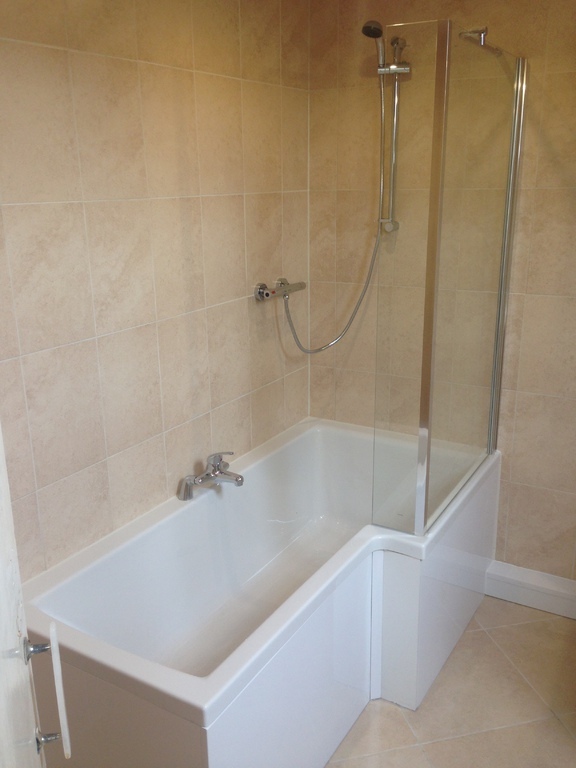 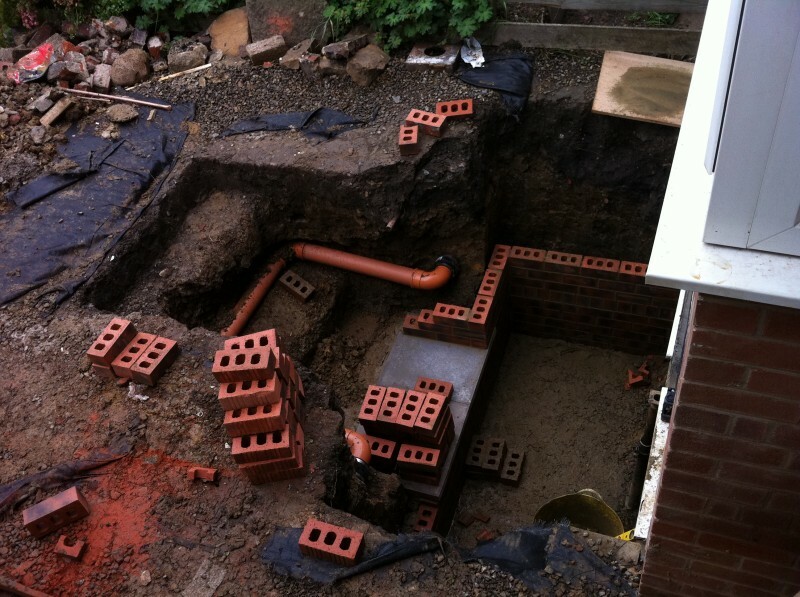 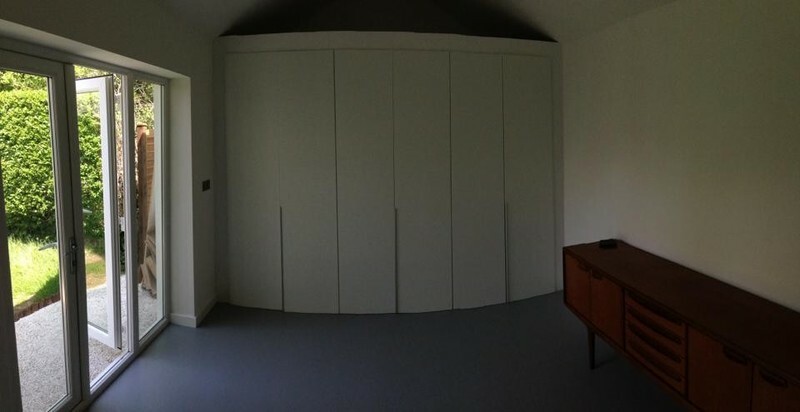 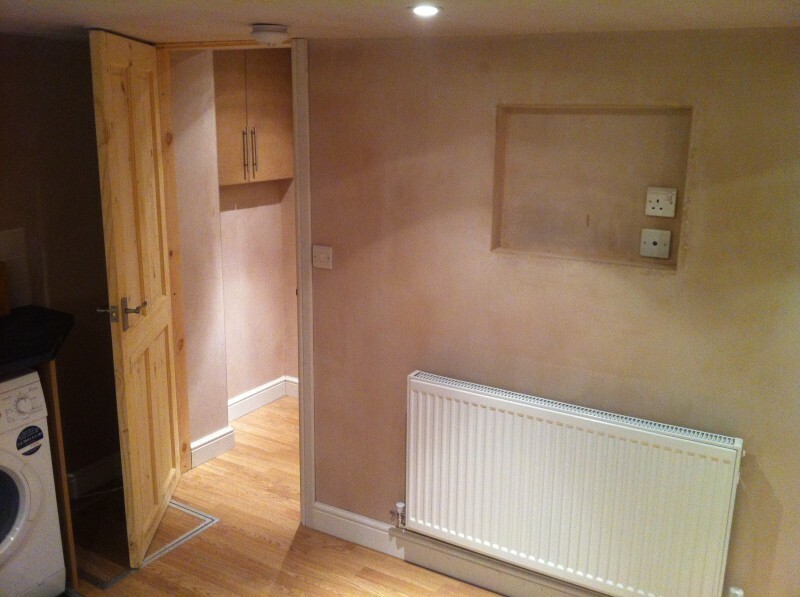 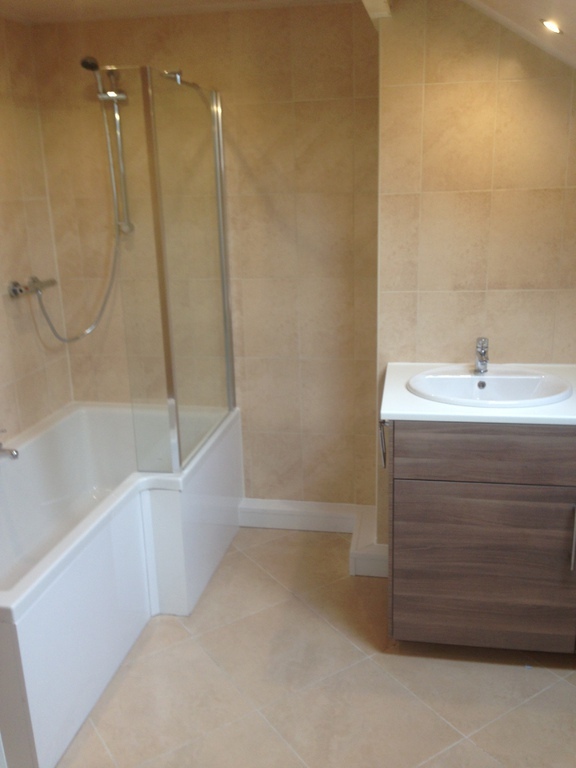 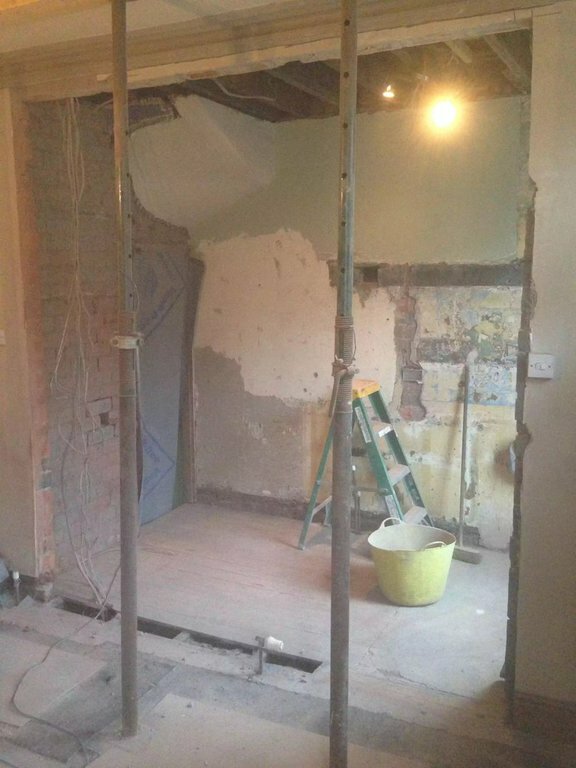 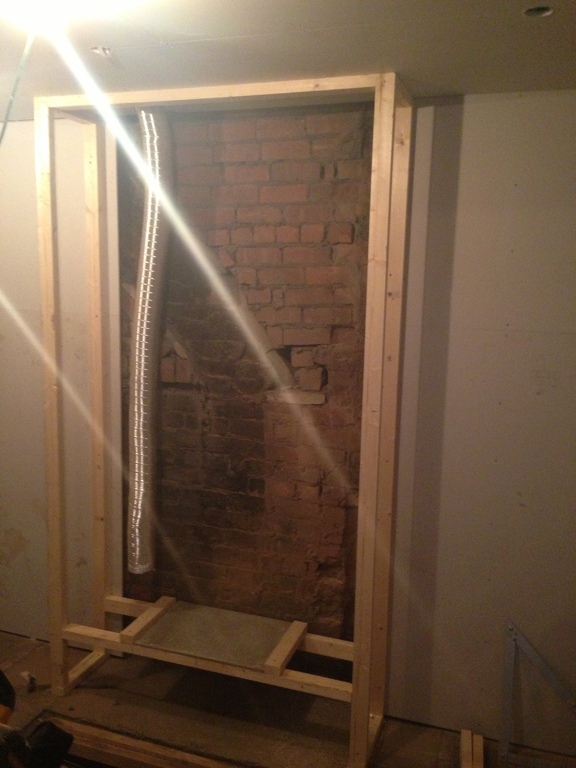 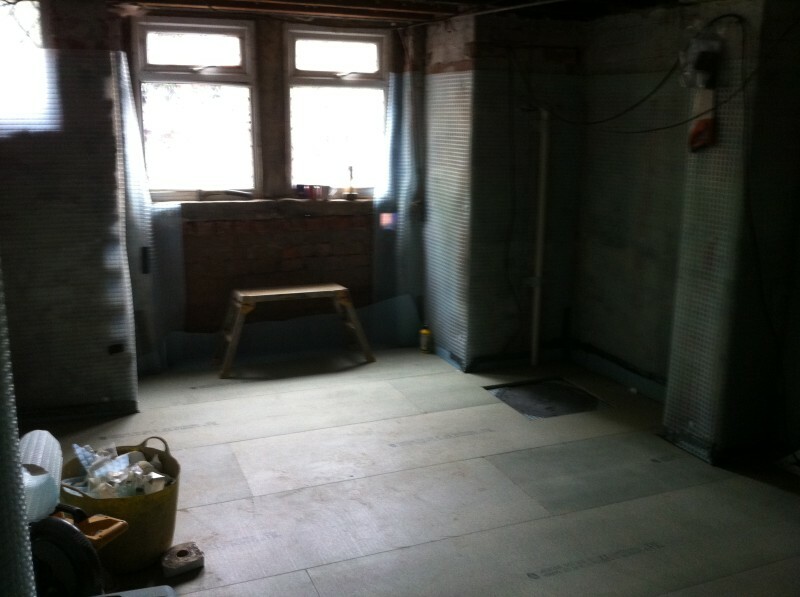 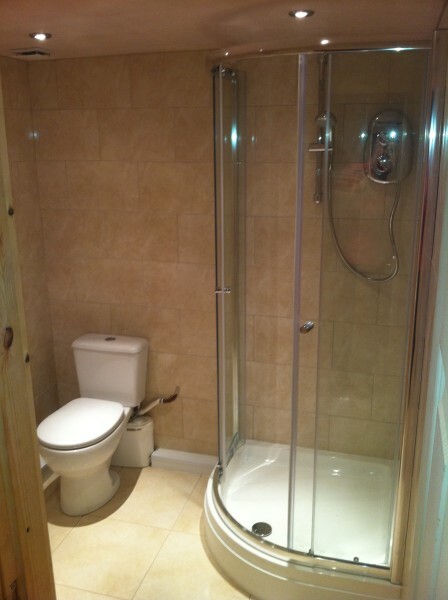 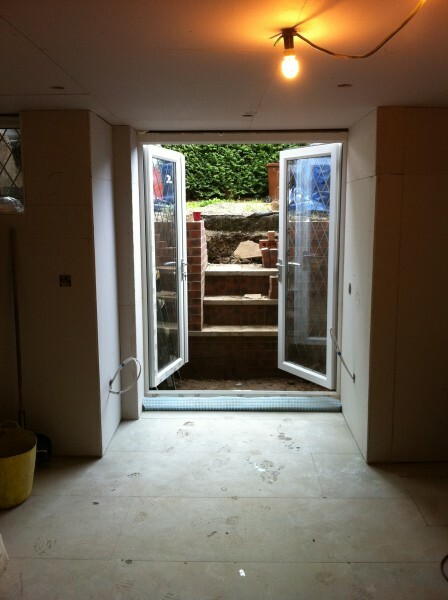 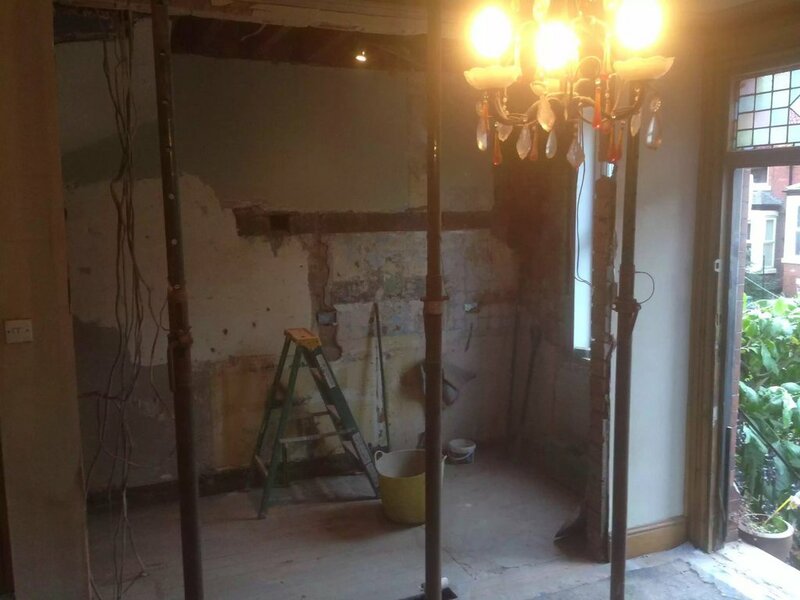 We needed to use a clever way of dividing the space for for creating a shower room, bedroom and a utility space. 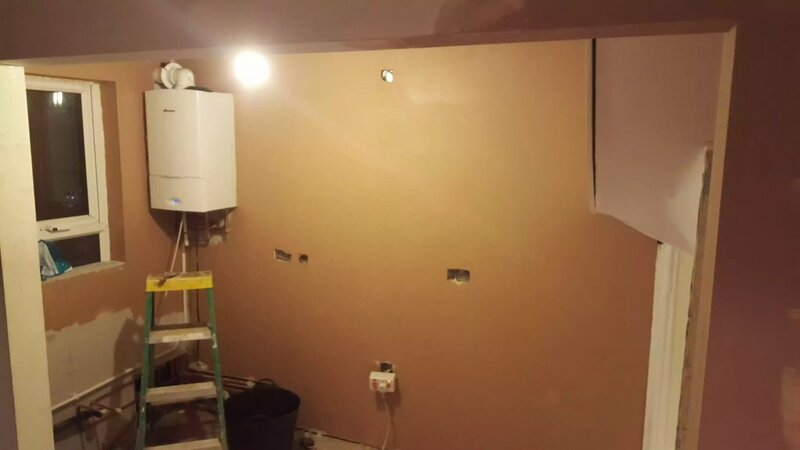 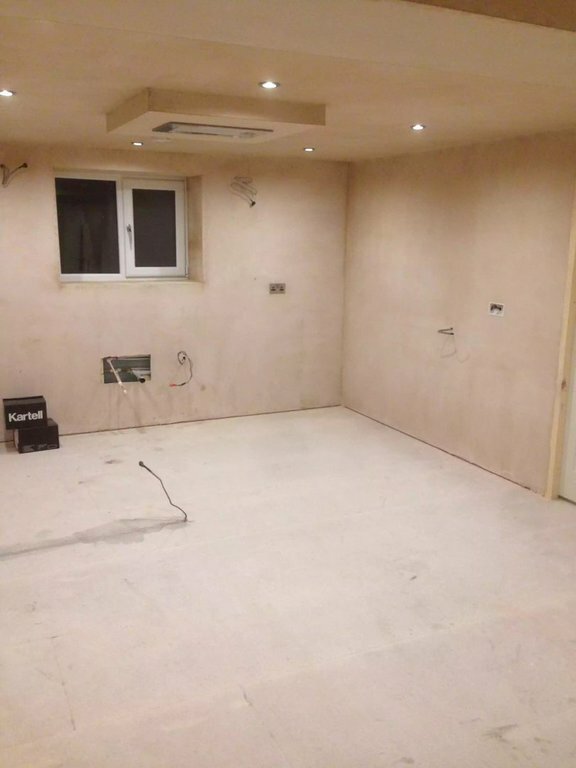 A two rooms basement, was in need of creating a new dining room area with storage, and a remodeling of the kitchen, giving it a modern twist. 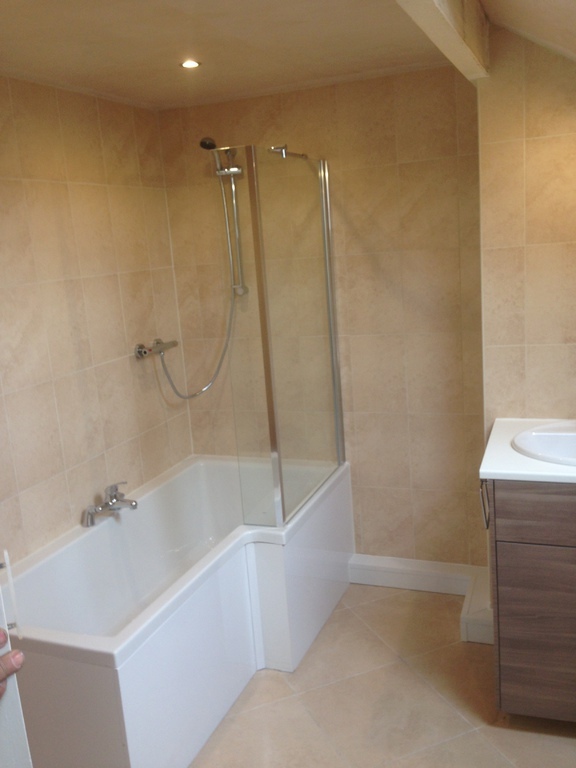 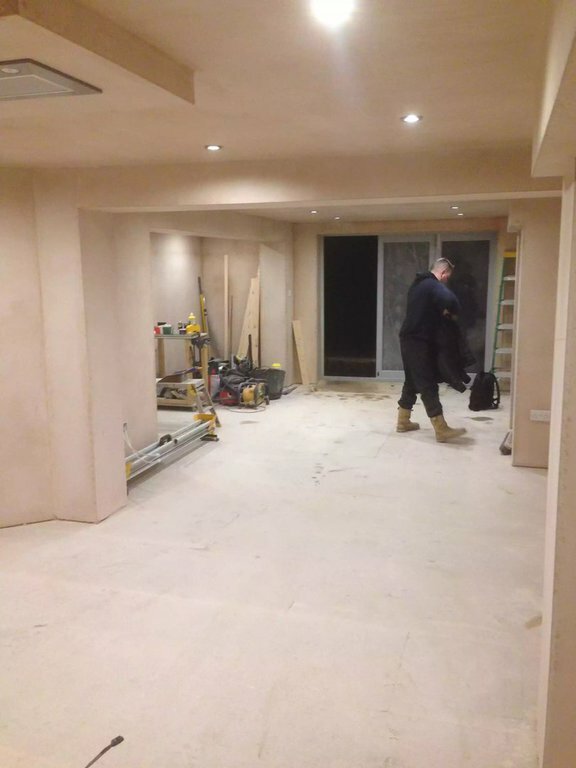 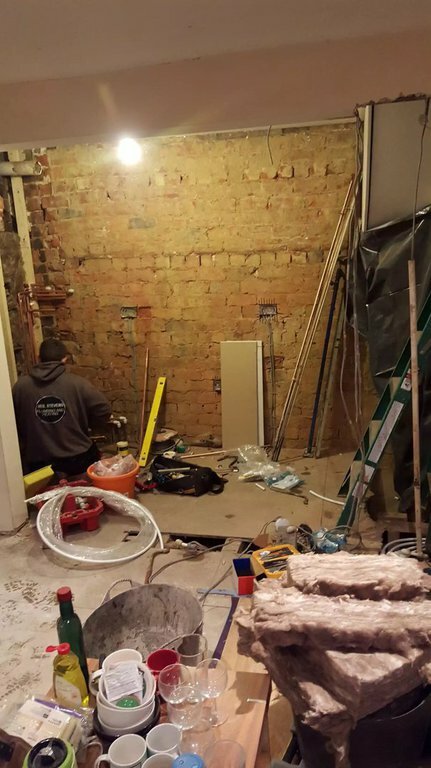 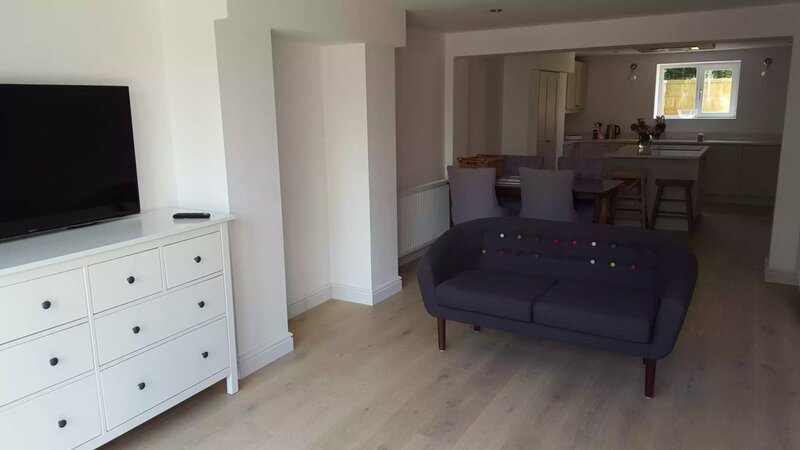 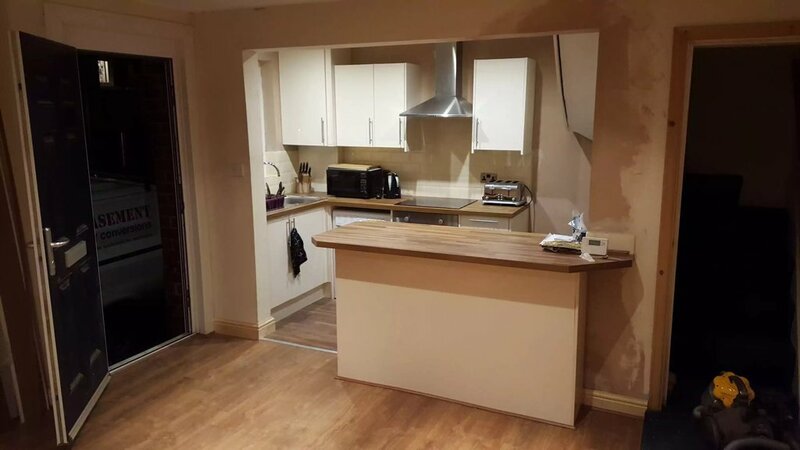 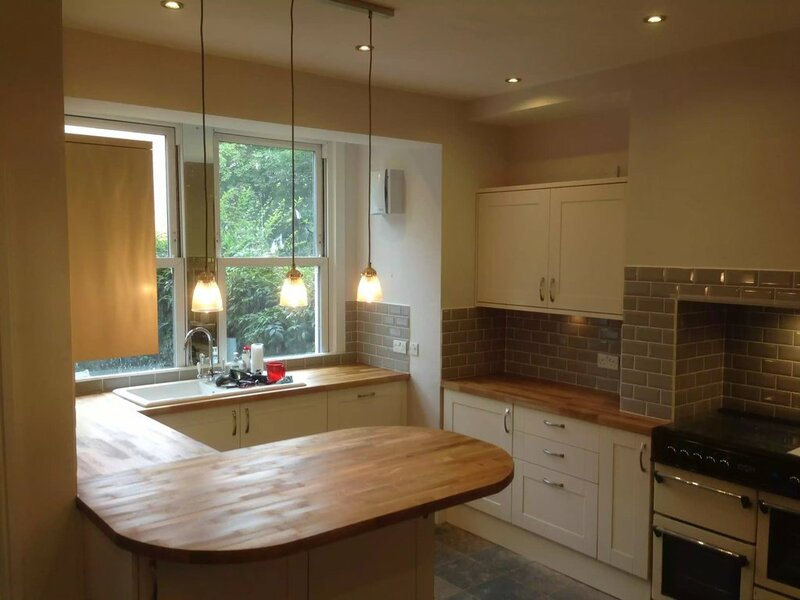 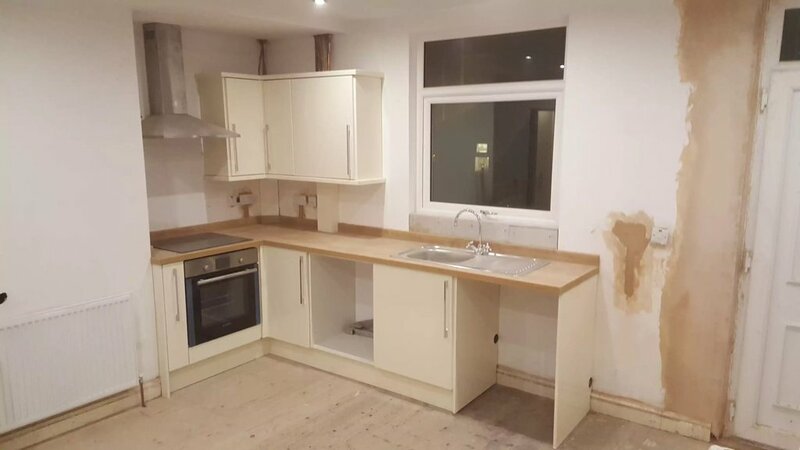 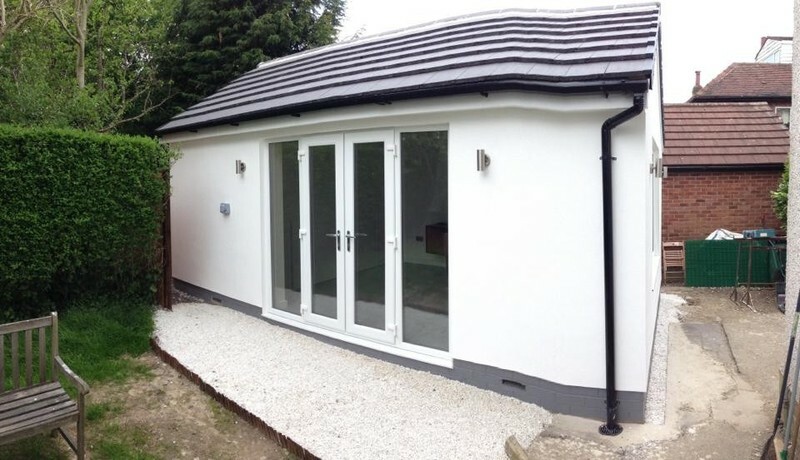 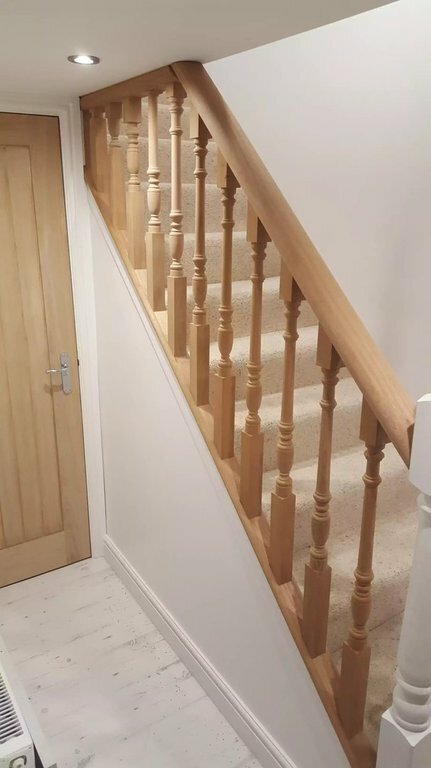 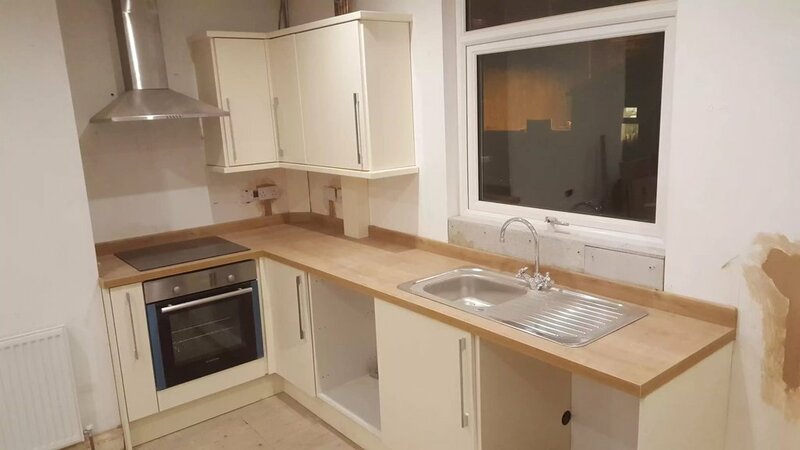 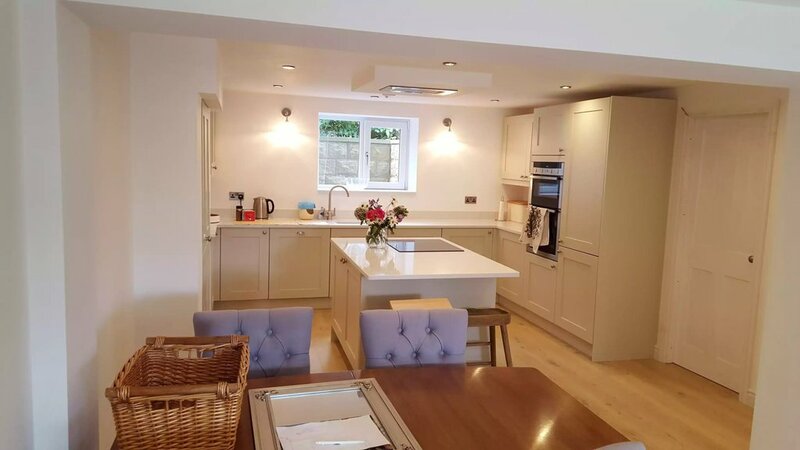 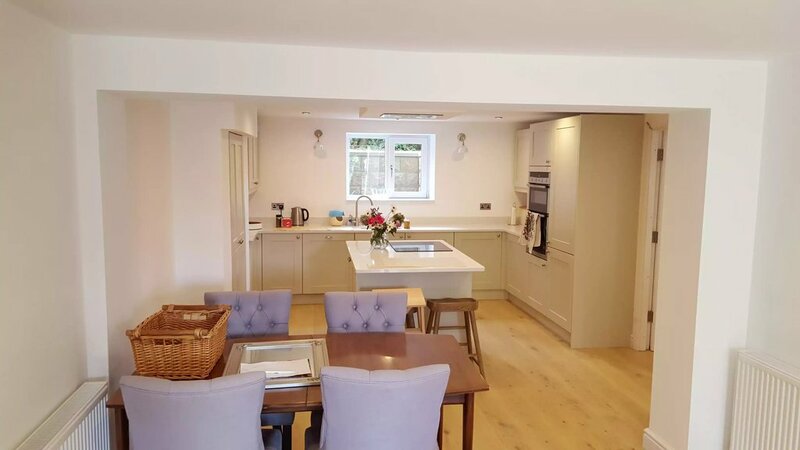 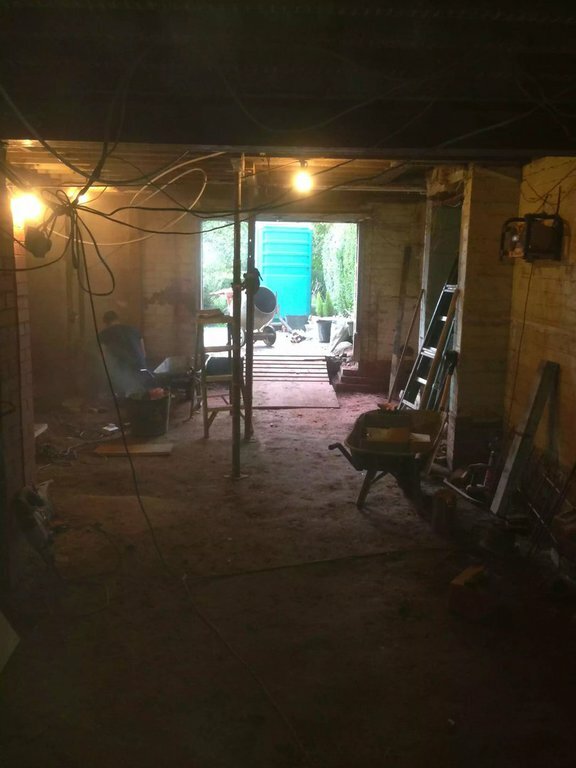 We were asked by the owner to create an additional bedroom and an Ensuite shower room, giving them an extra form of rental income. 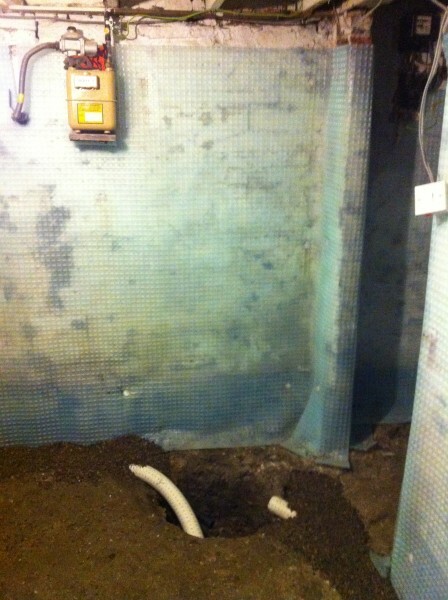 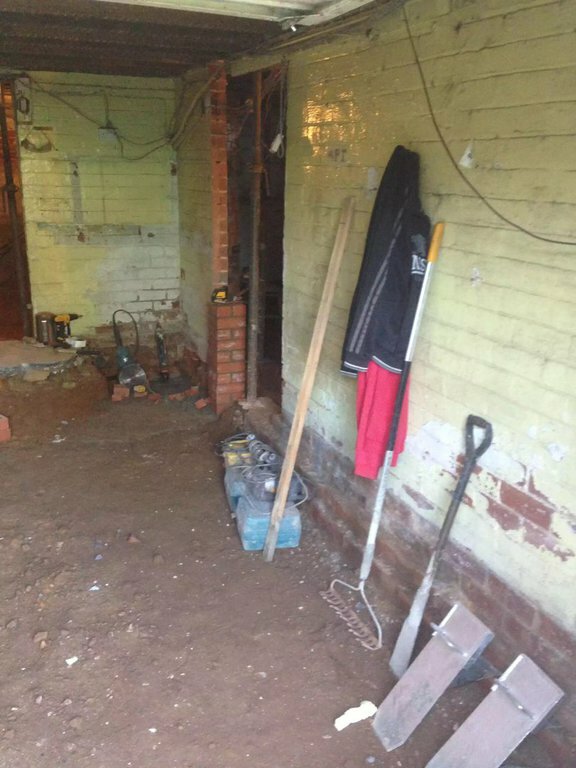 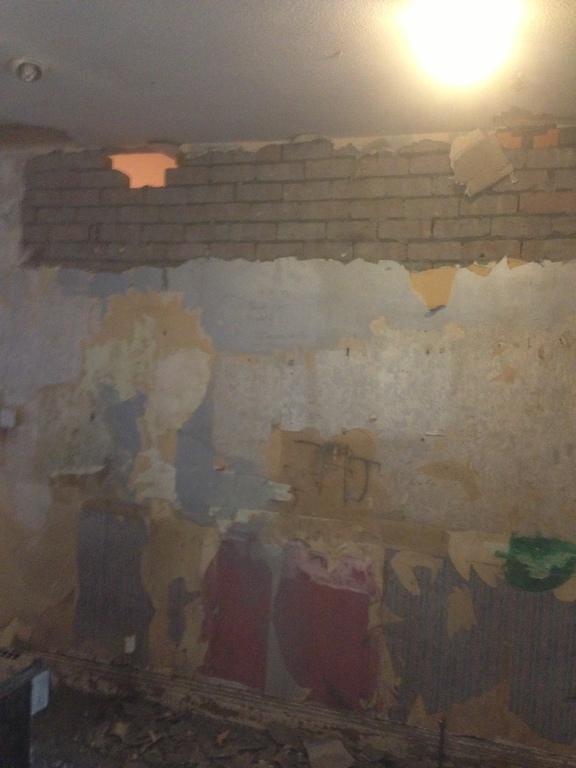 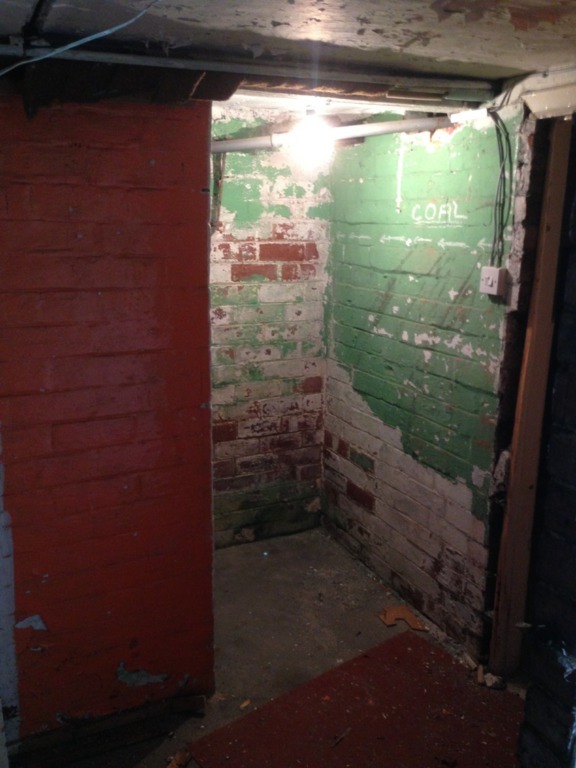 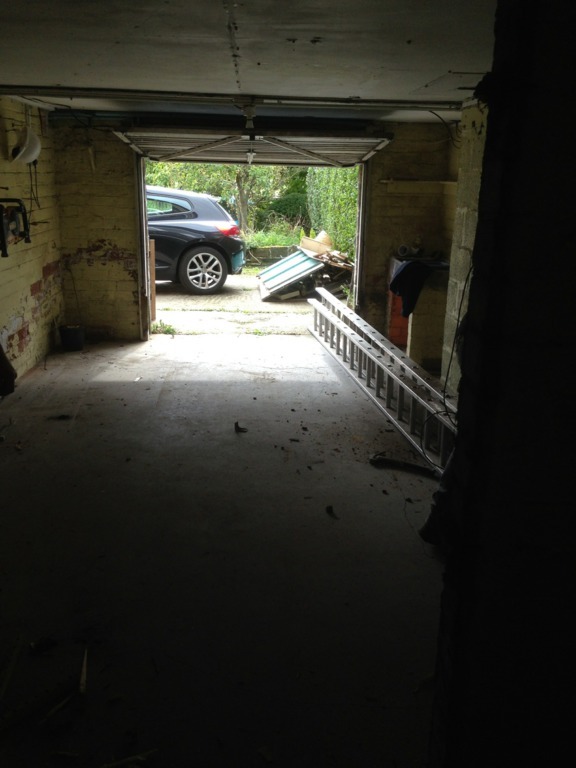 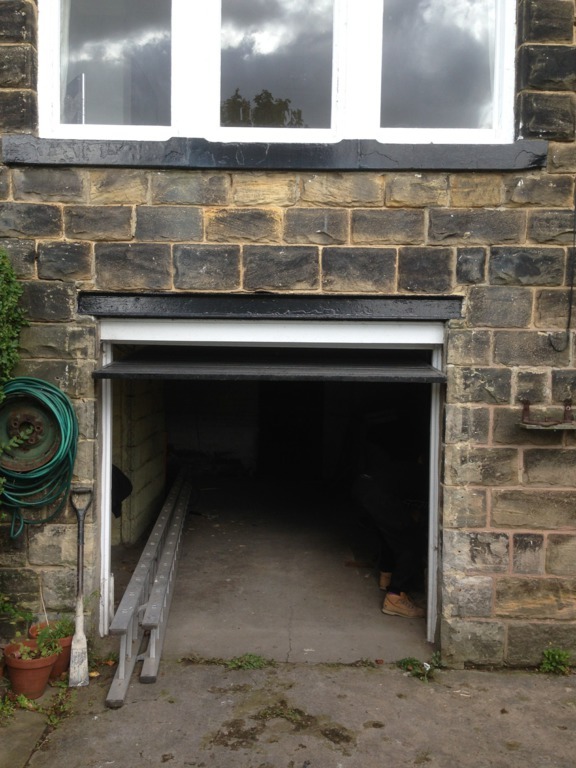 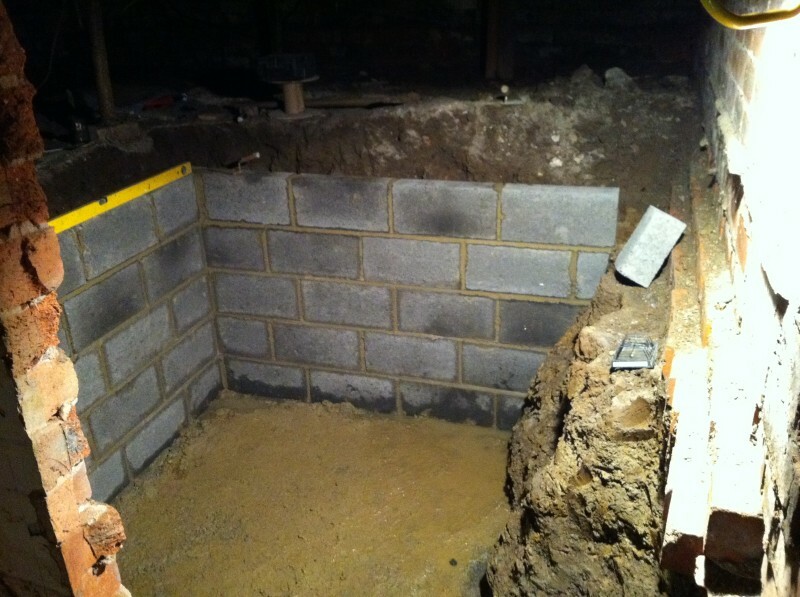 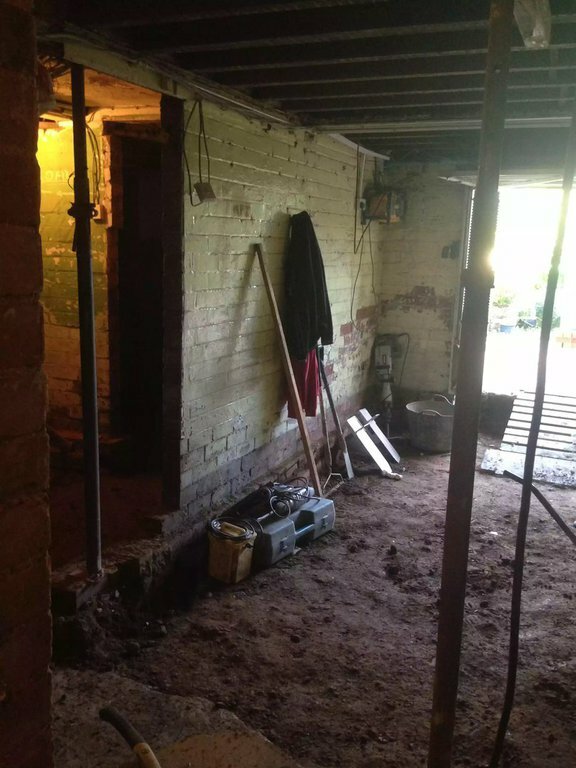 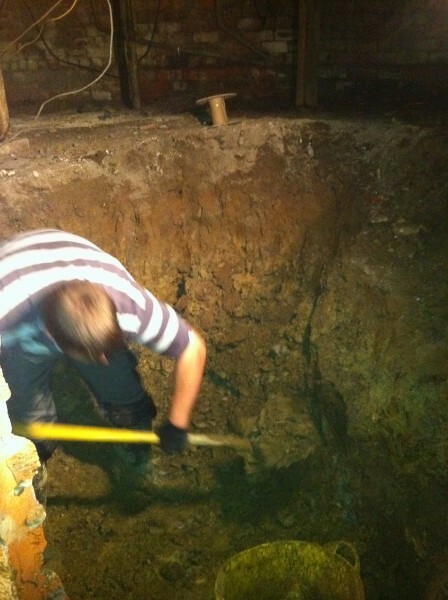 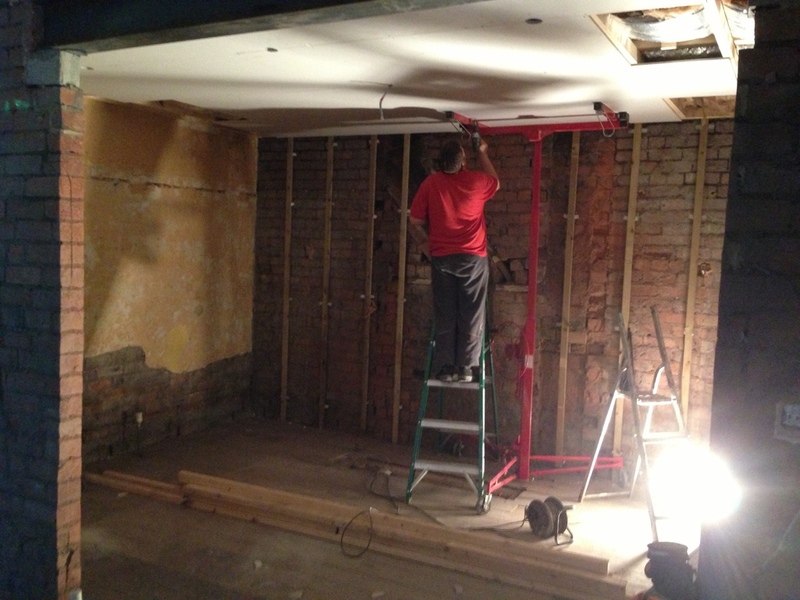 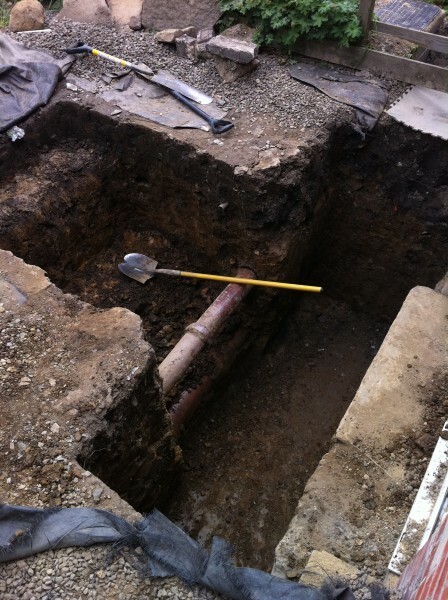 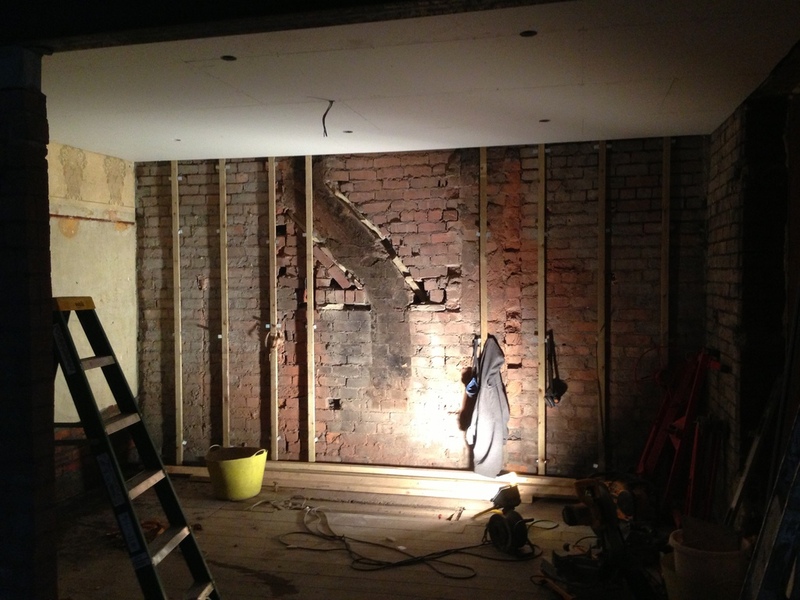 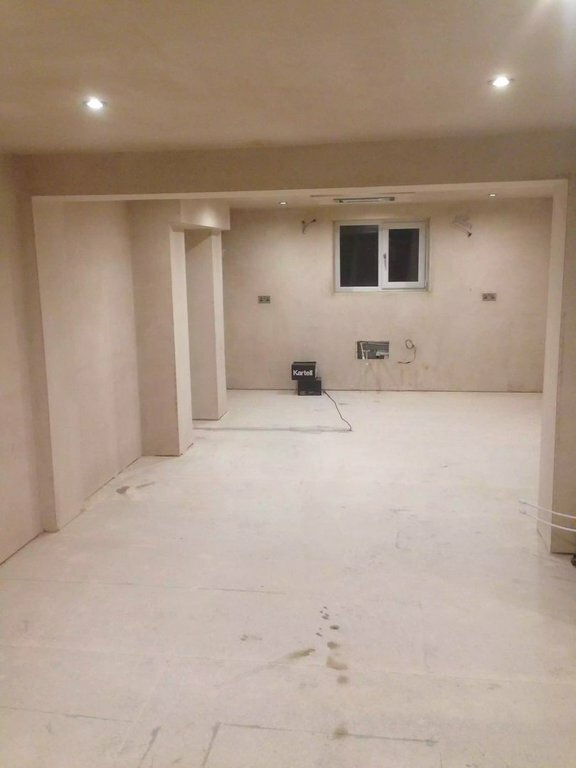 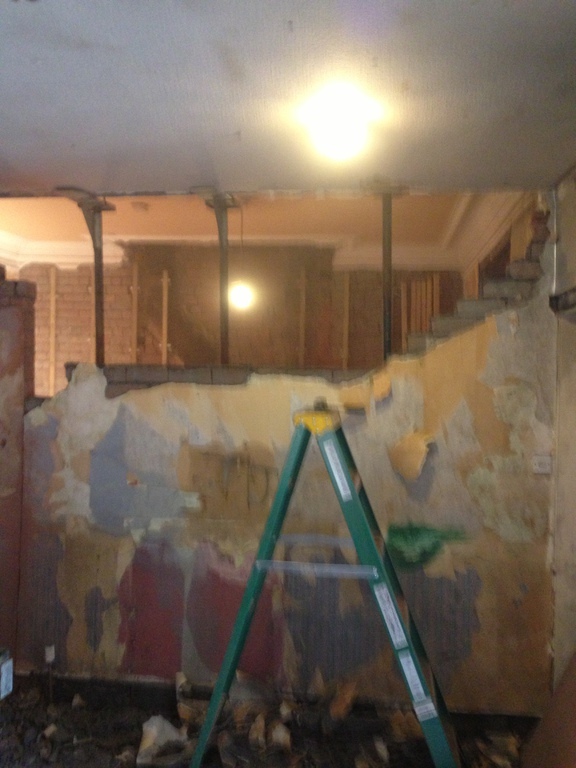 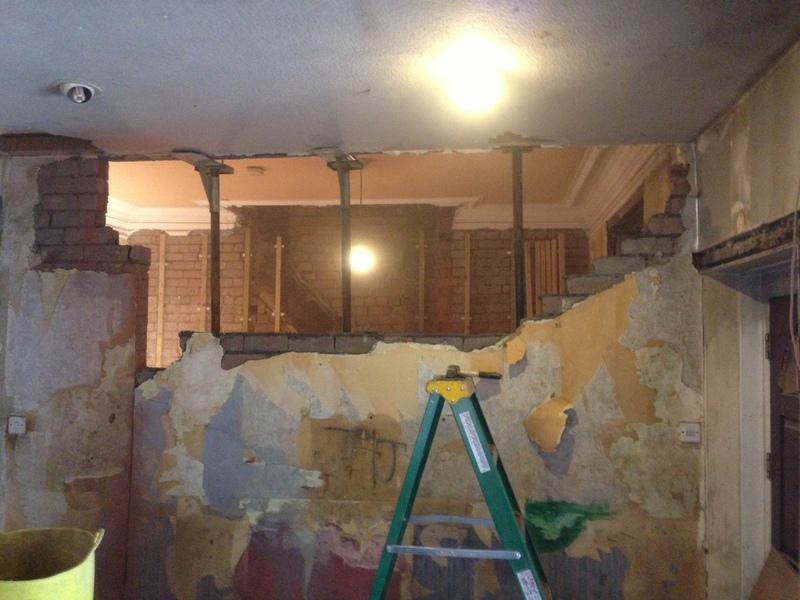 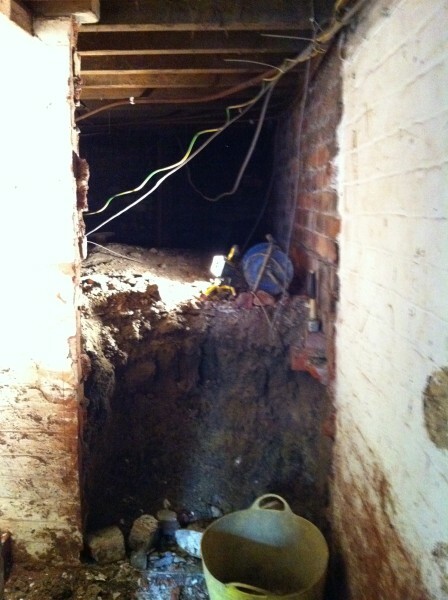 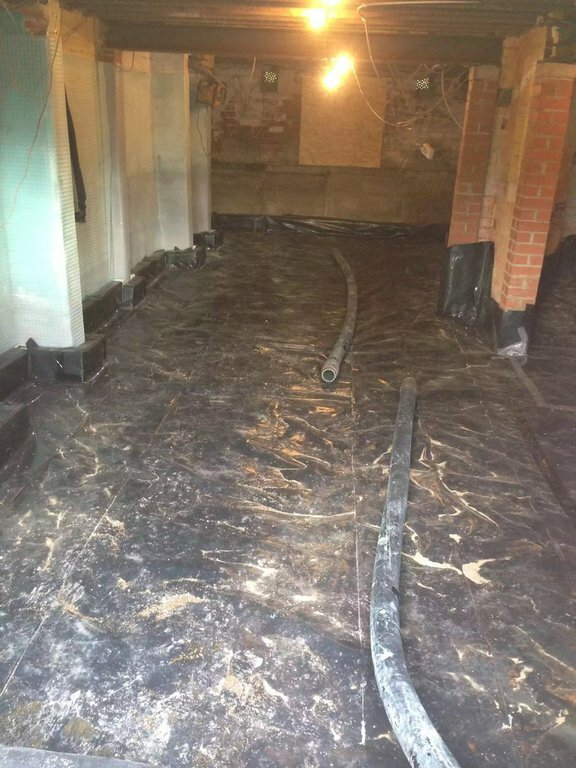 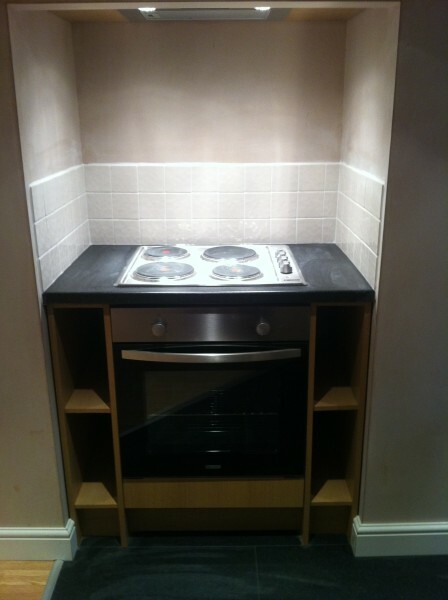 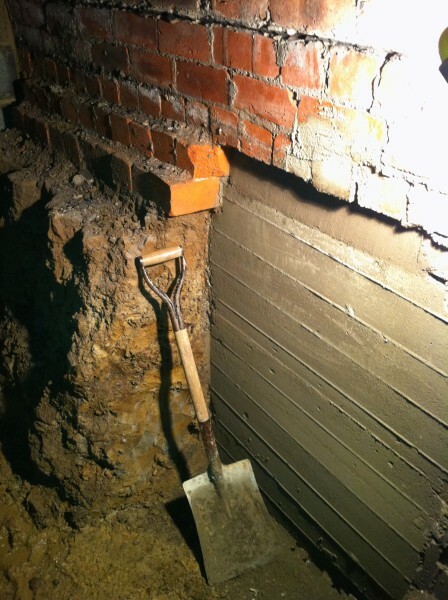 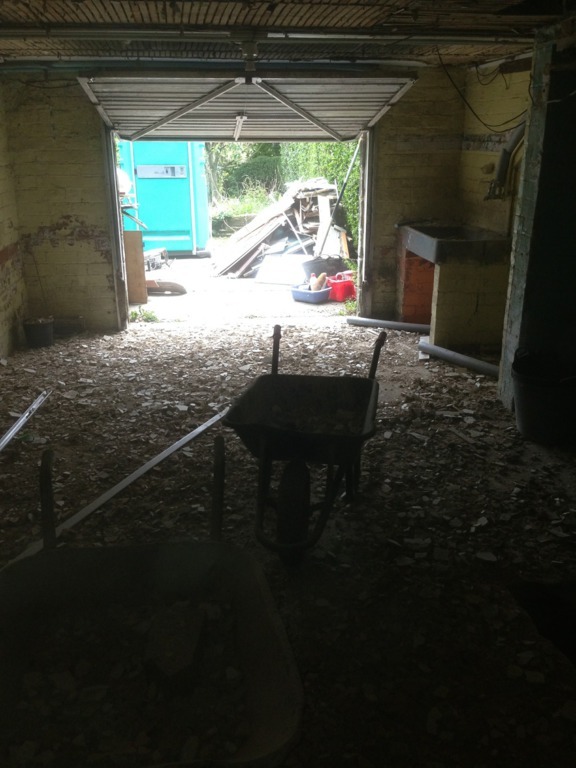 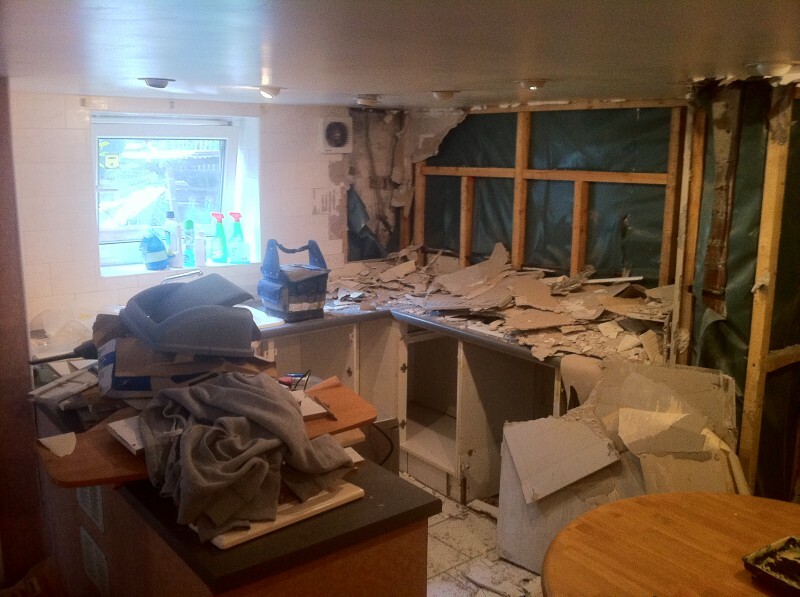 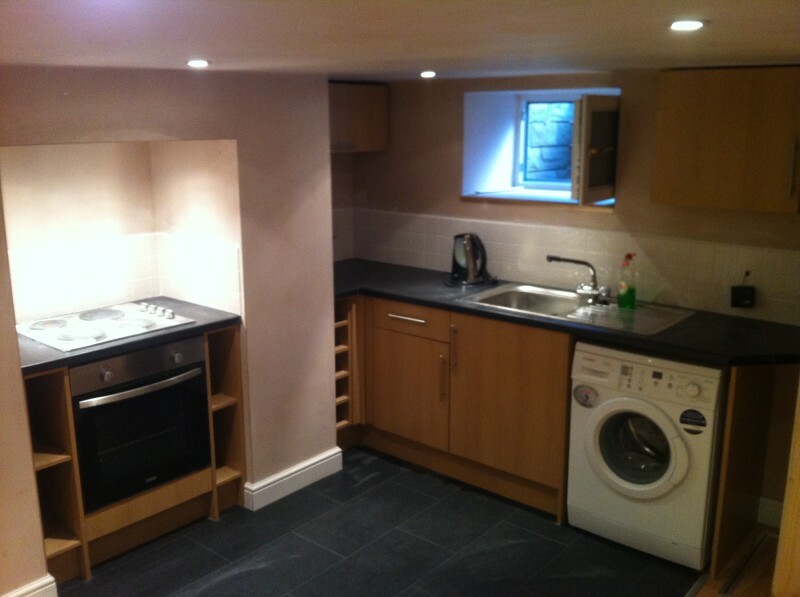 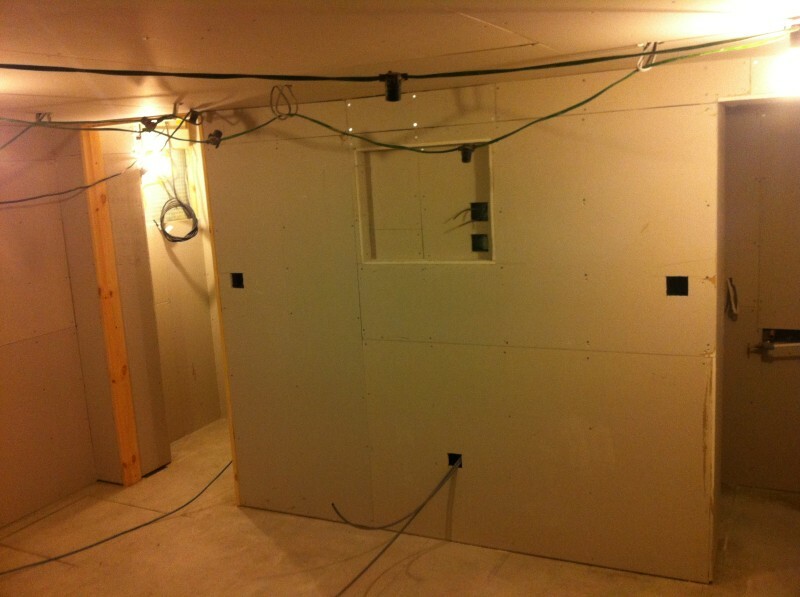 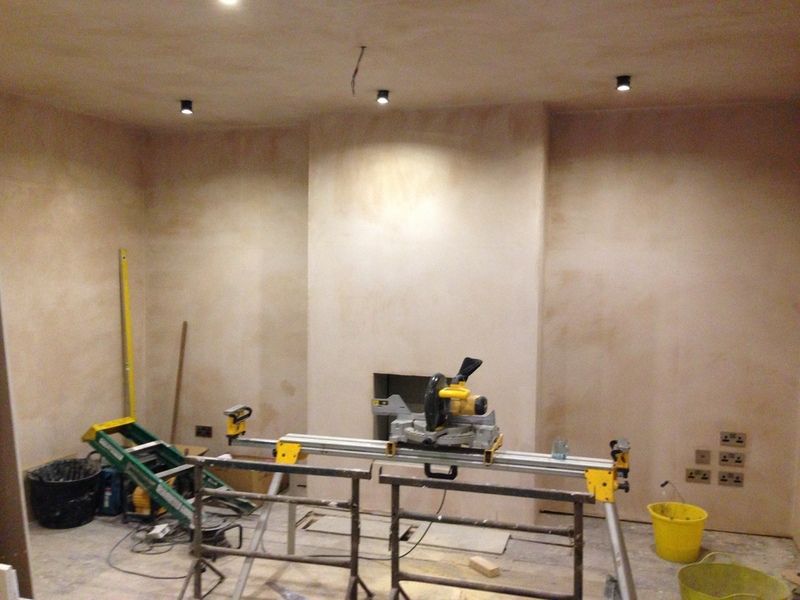 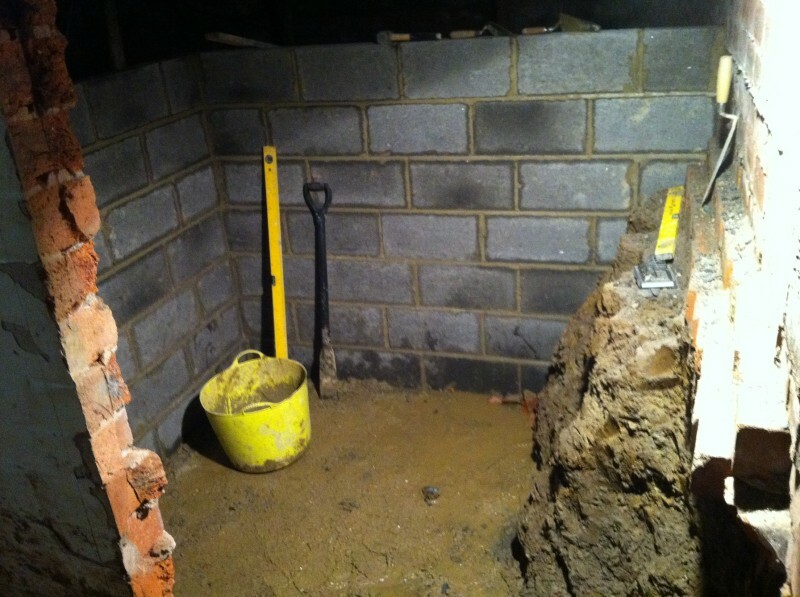 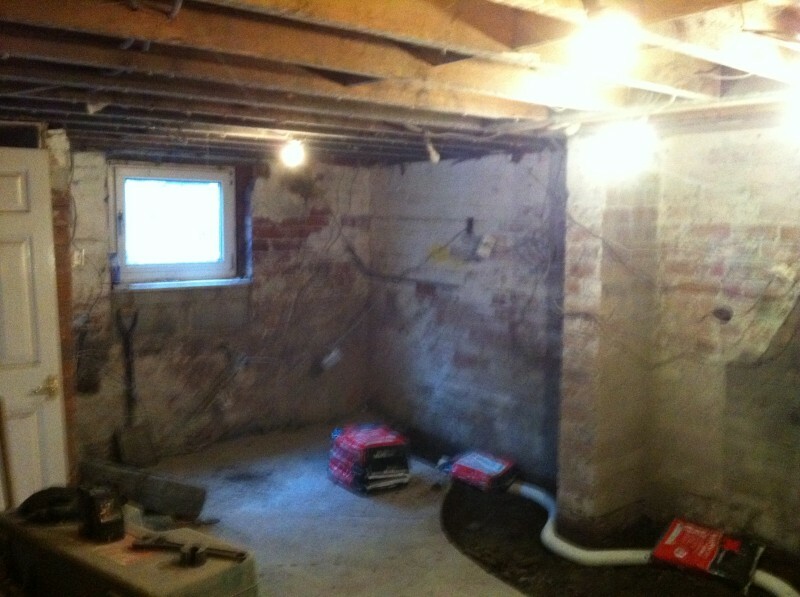 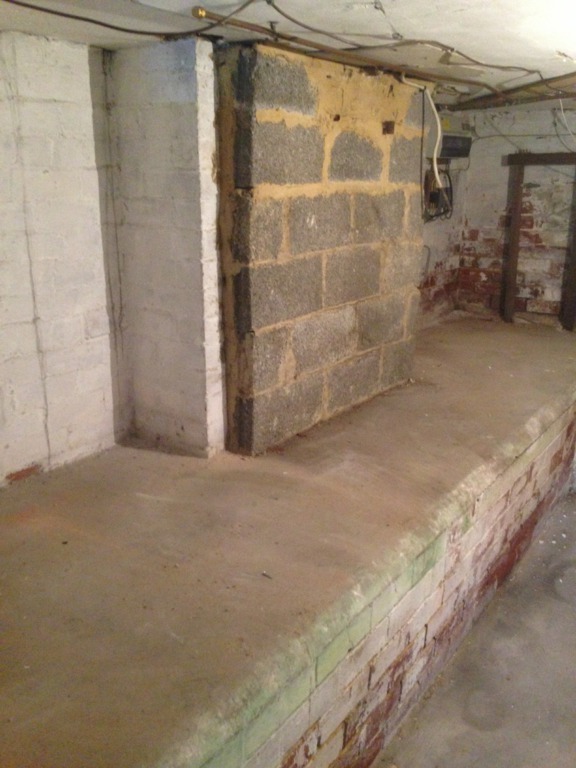 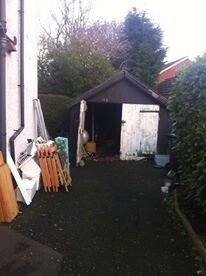 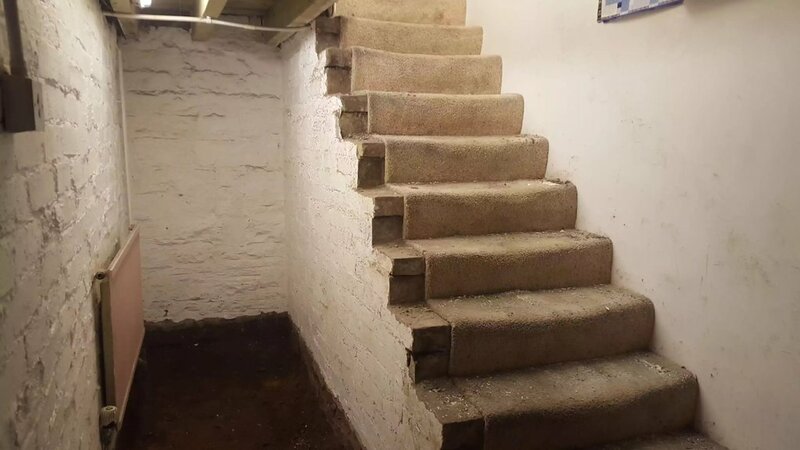 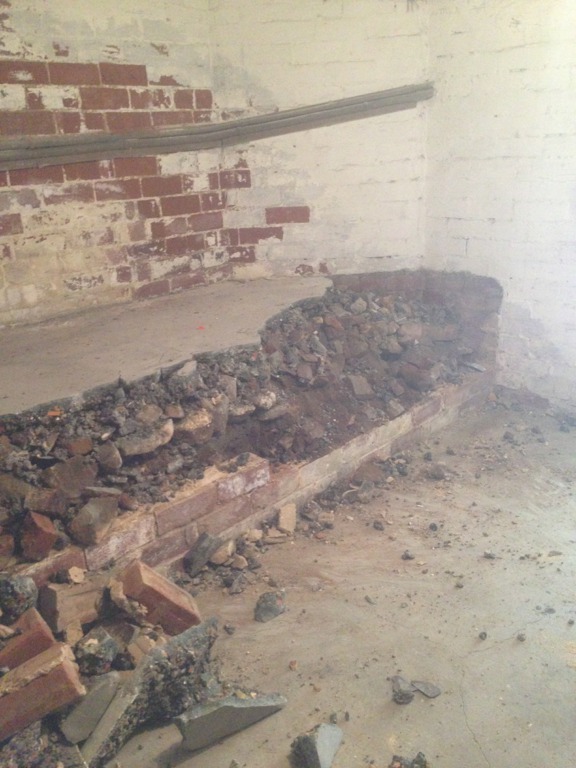 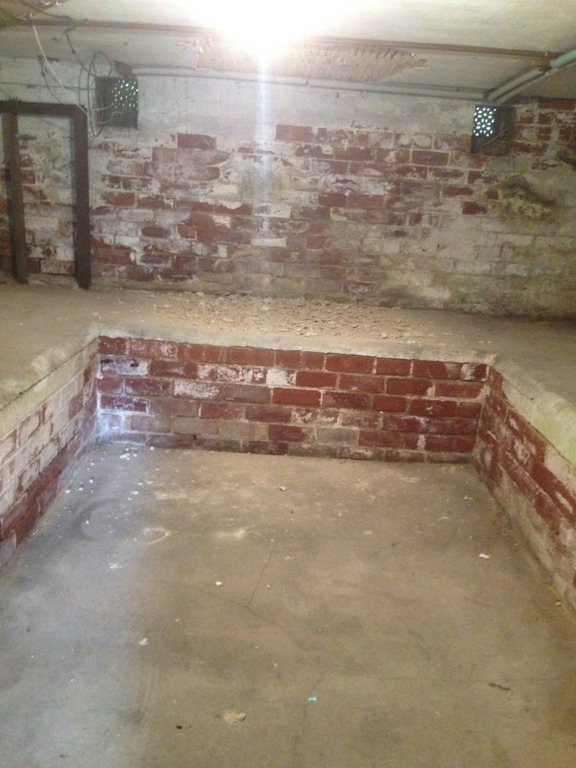 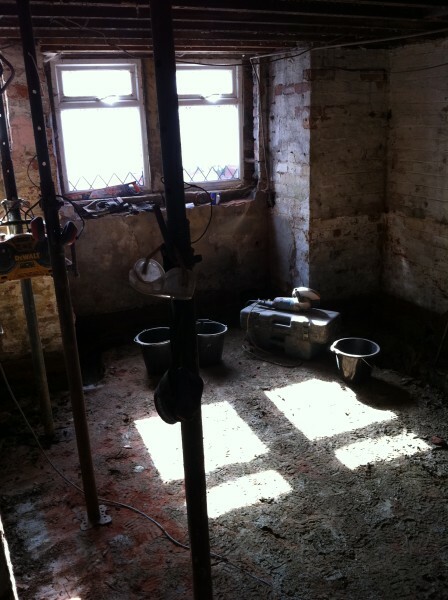 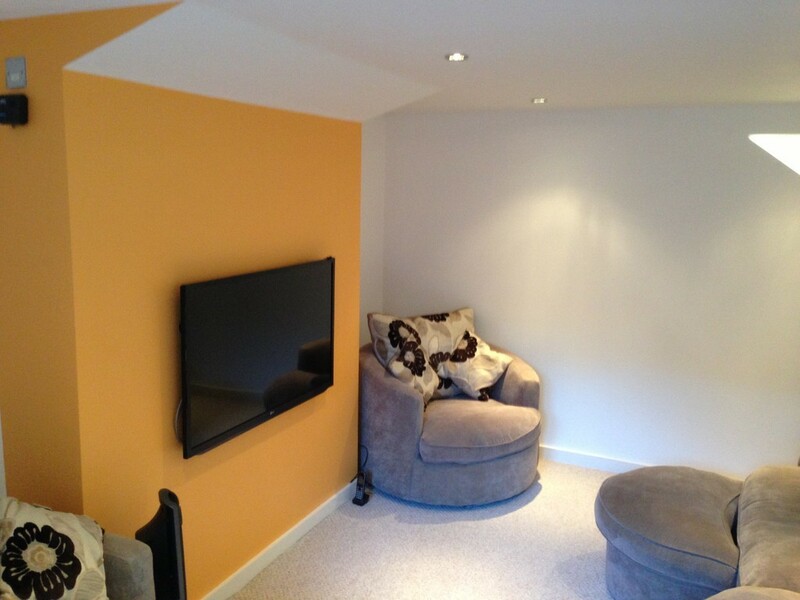 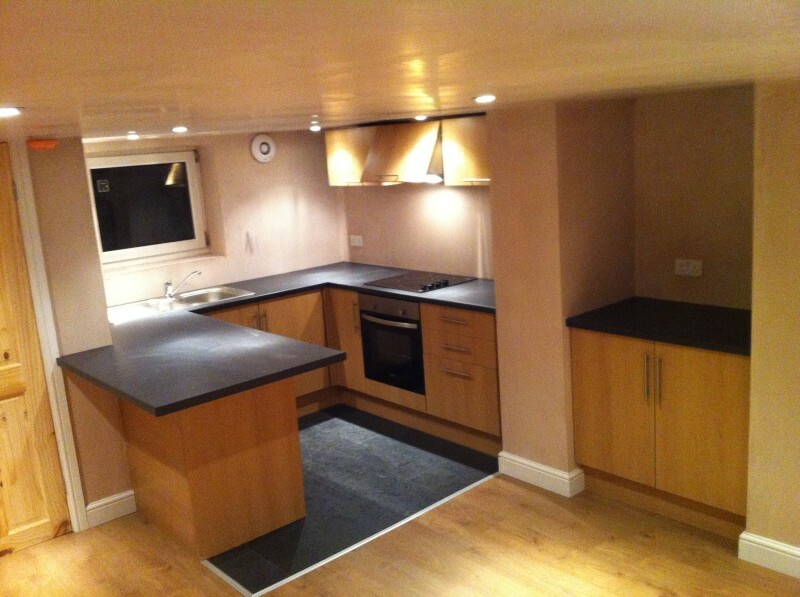 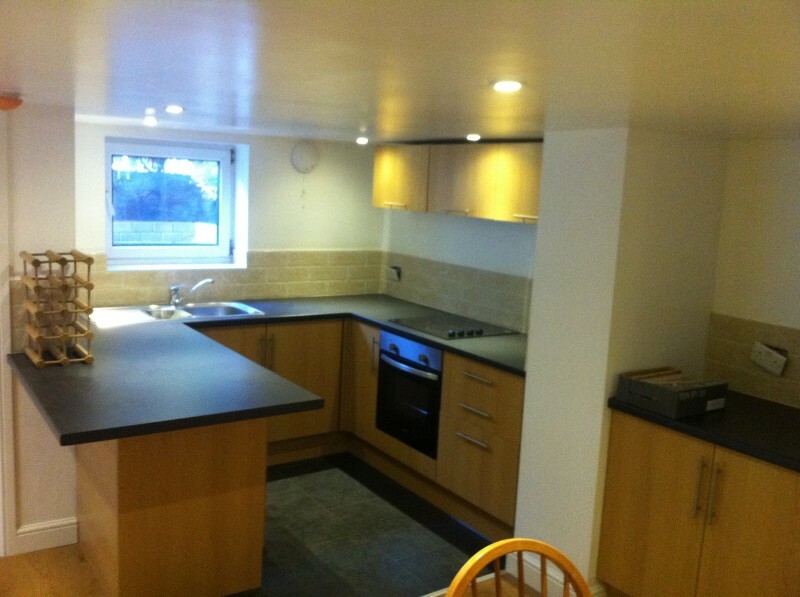 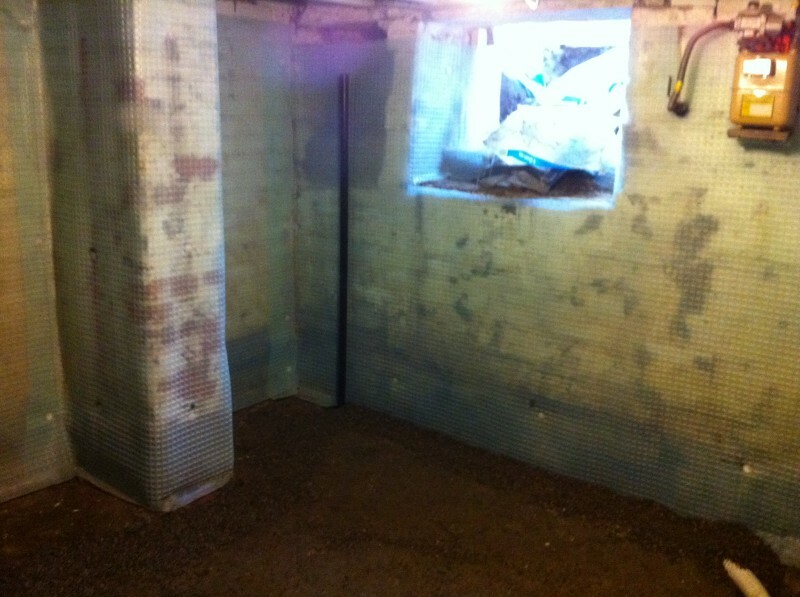 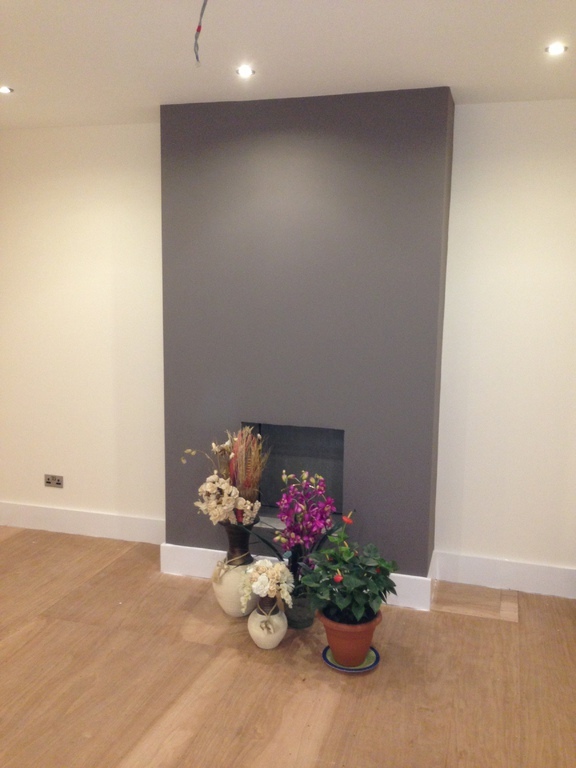 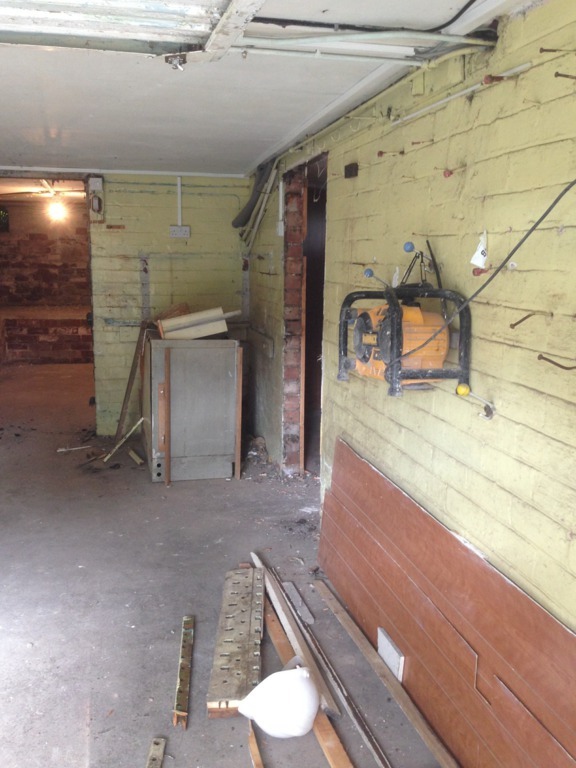 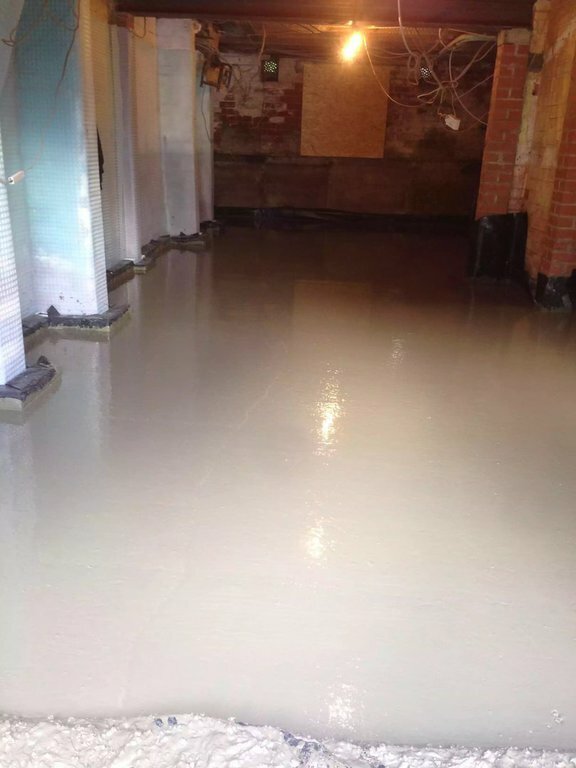 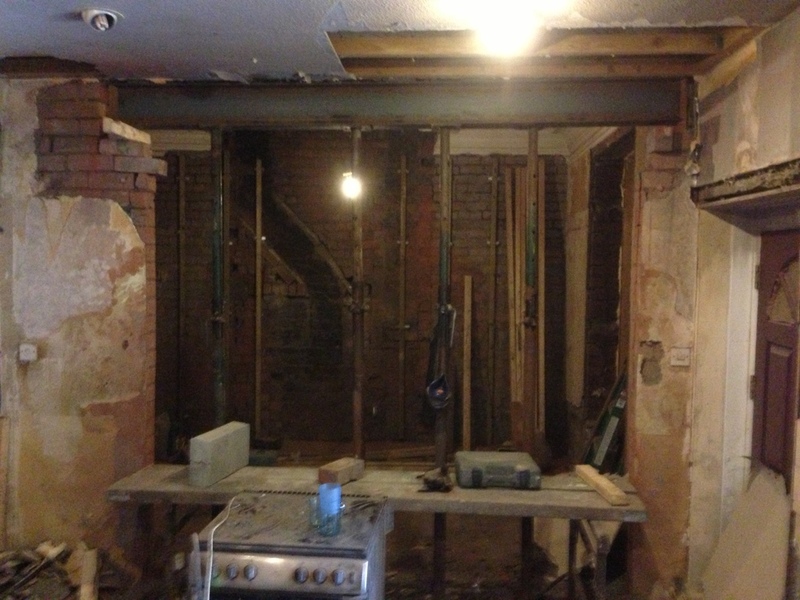 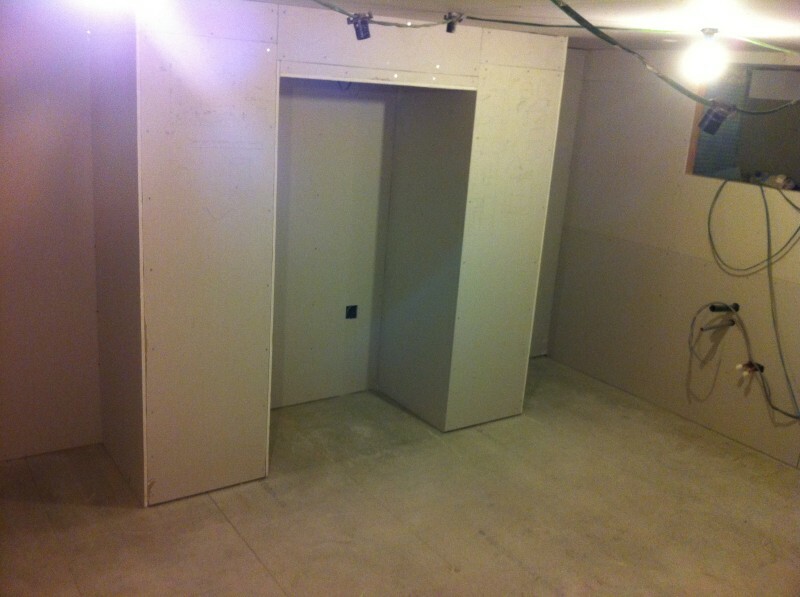 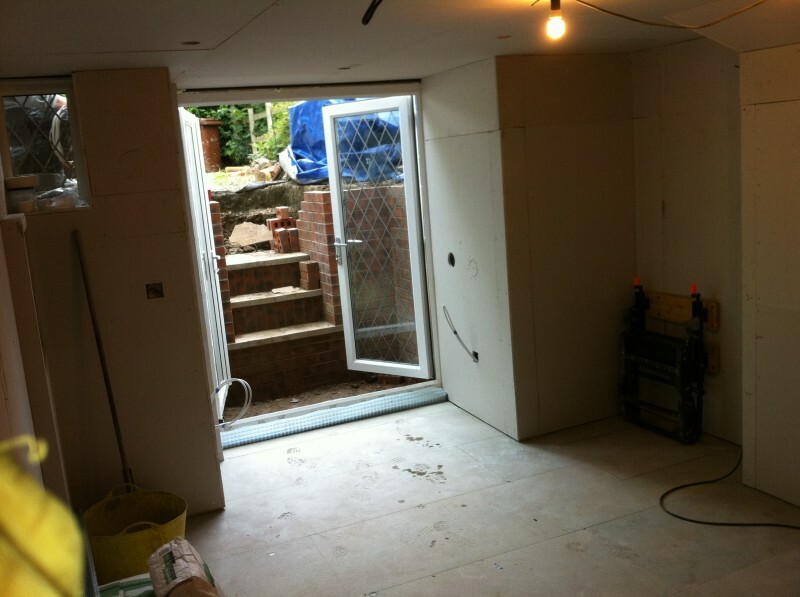 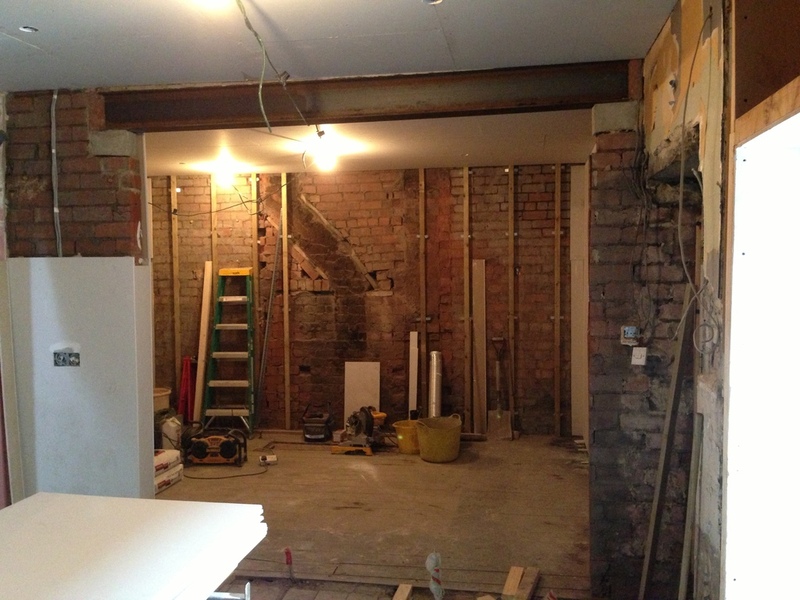 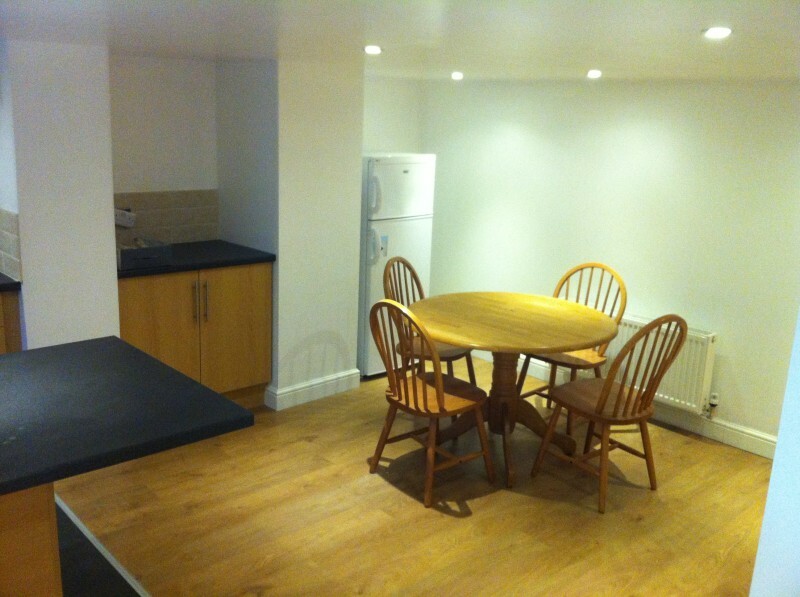 Below are some vaulted ceiling basement conversions, is yours looking like this?